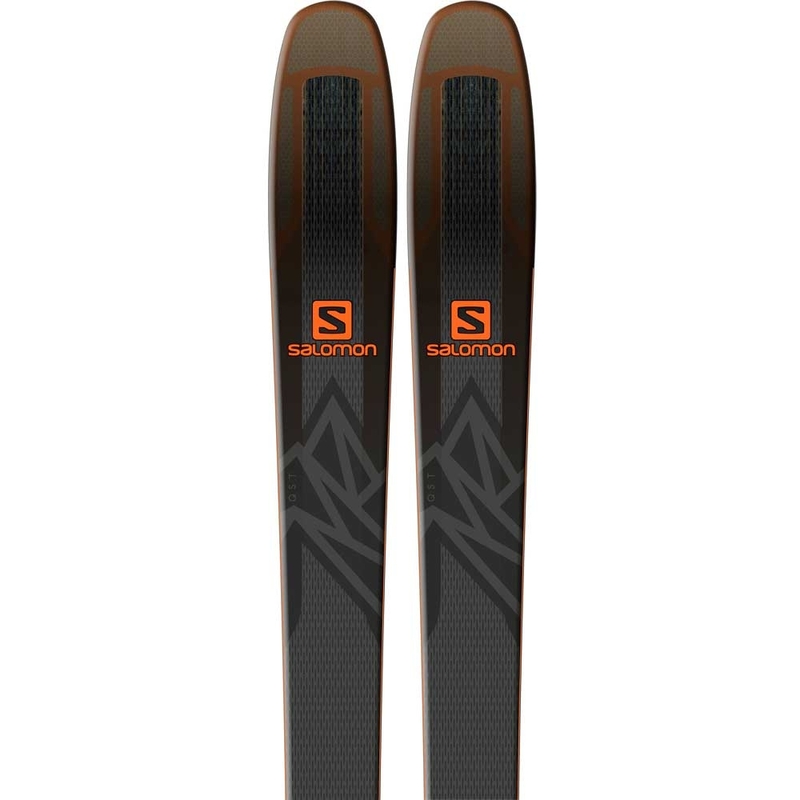 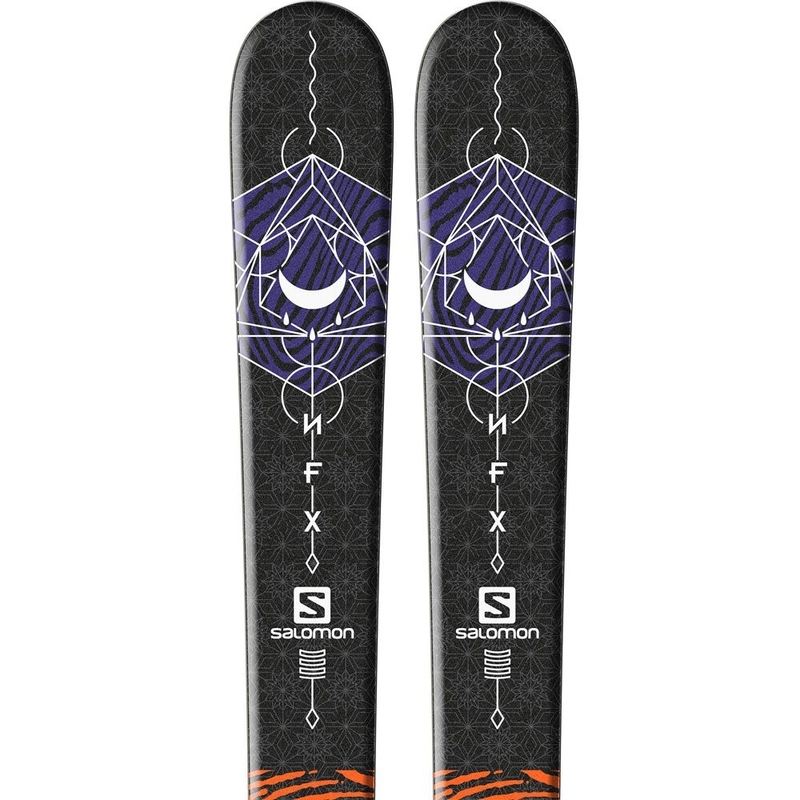 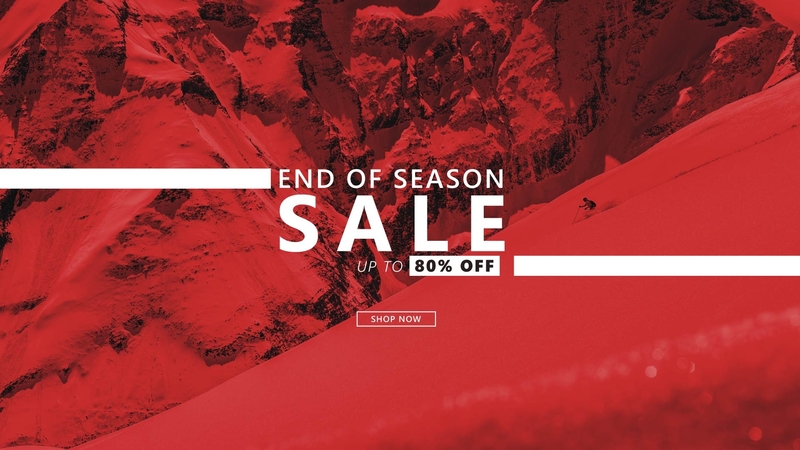 Salomon are one of the world's largest ski and snowboard manufacturers. 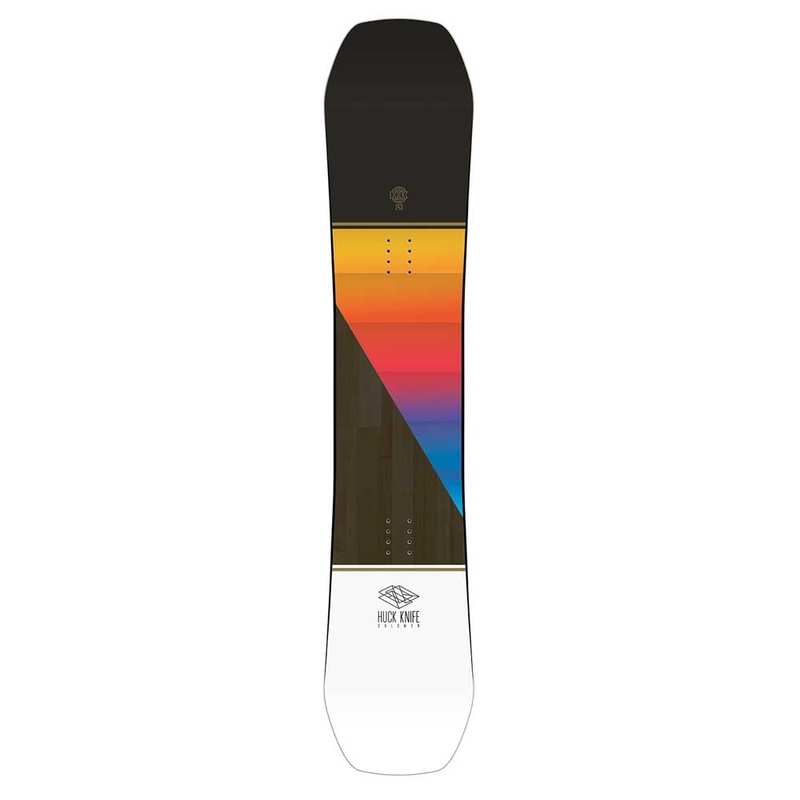 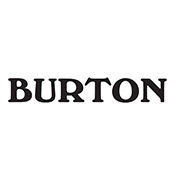 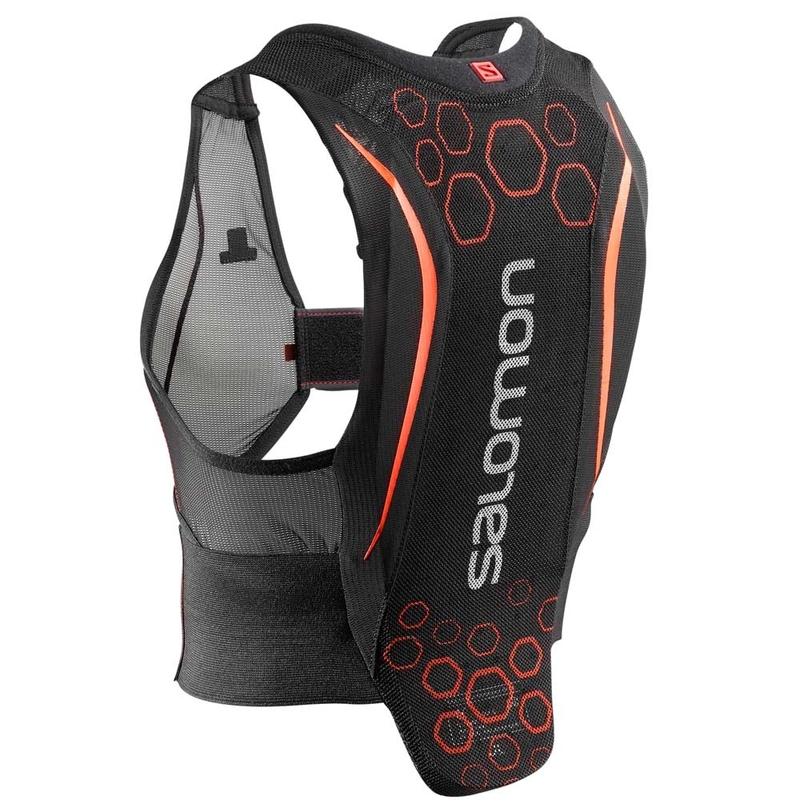 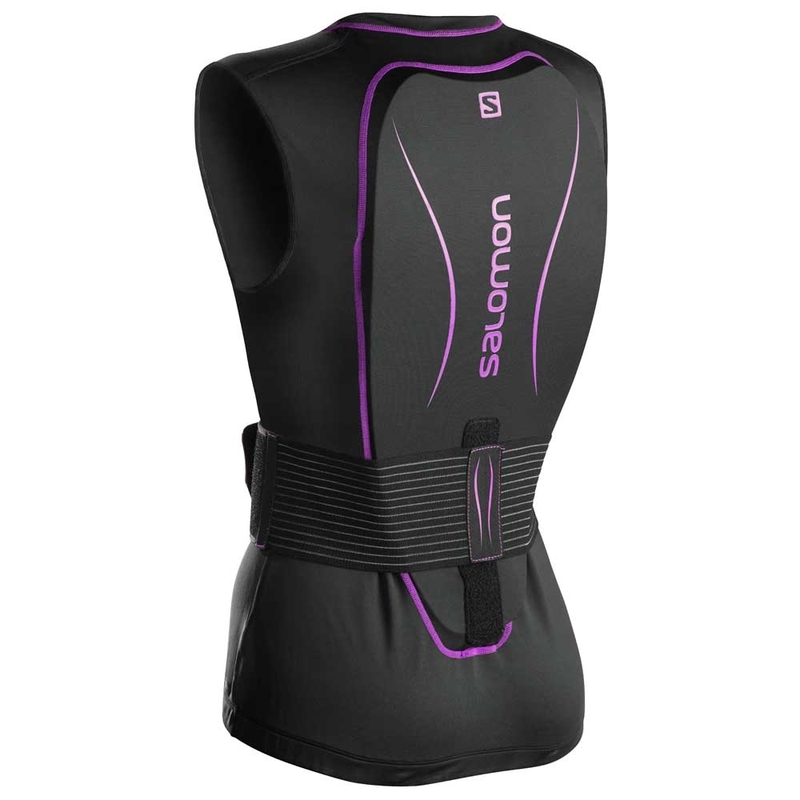 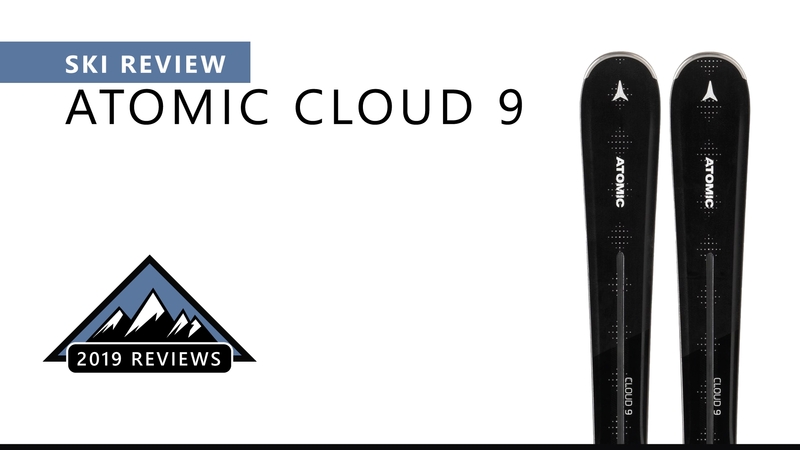 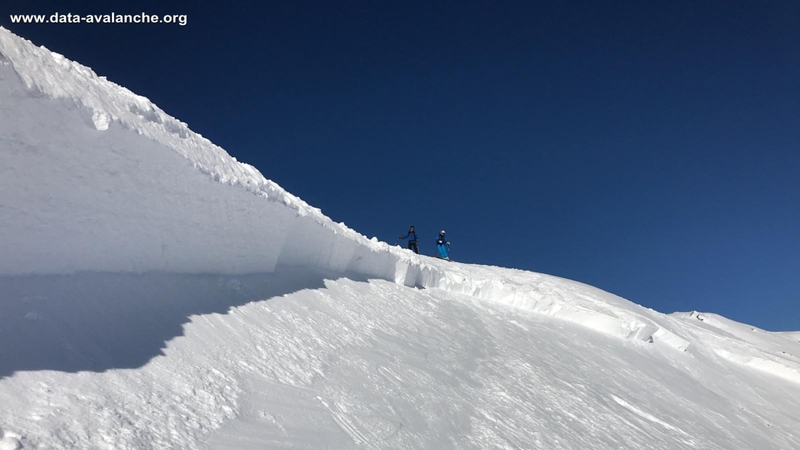 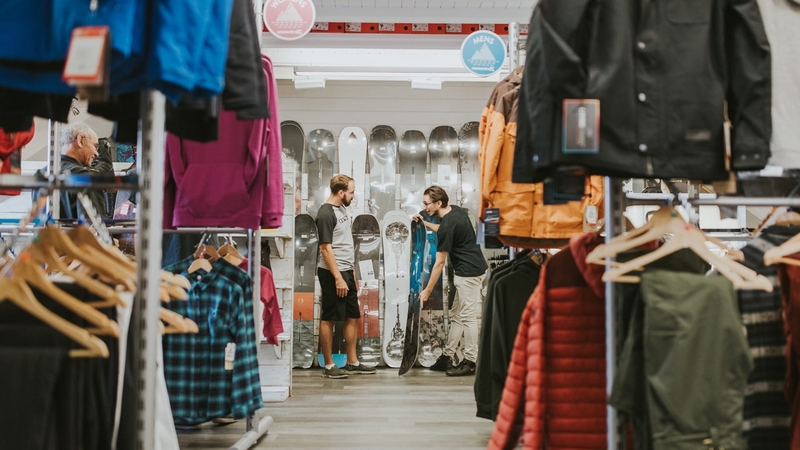 Their range includes not just the skis and boards themselves, but also top end winter sports equipment including helmets, boots, gloves, and even body armour. 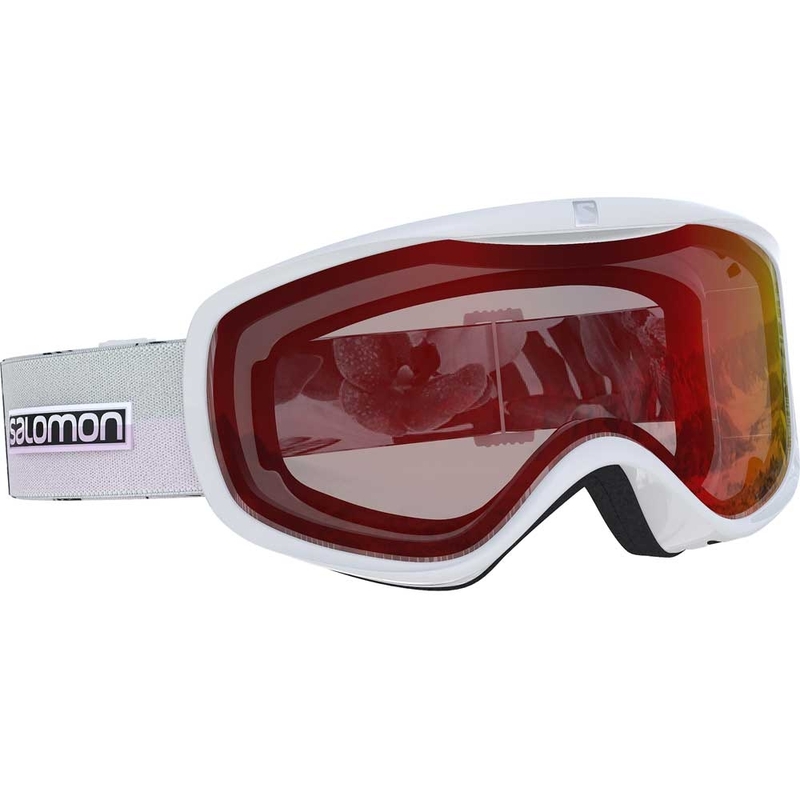 In short, Salomon make everything you need to have fun, stay safe, and look cool on the slopes! 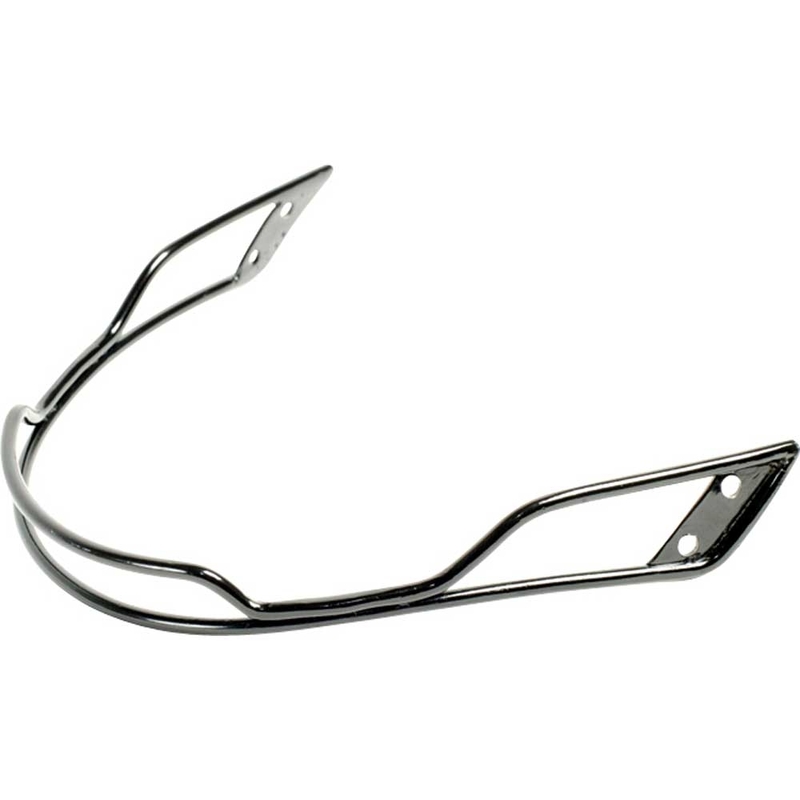 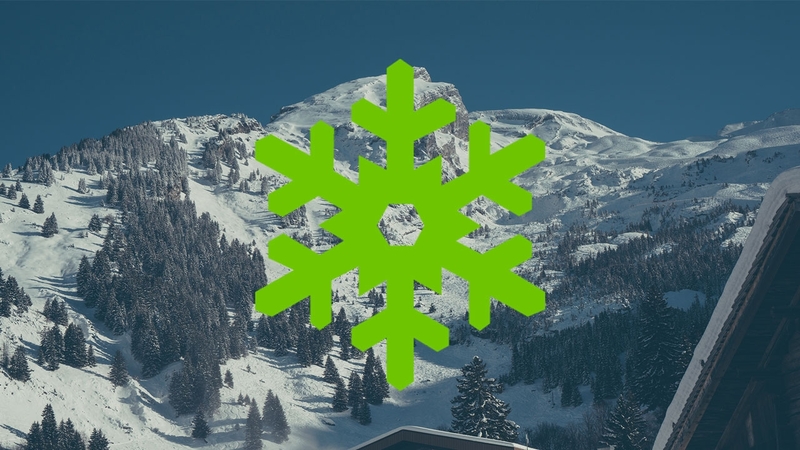 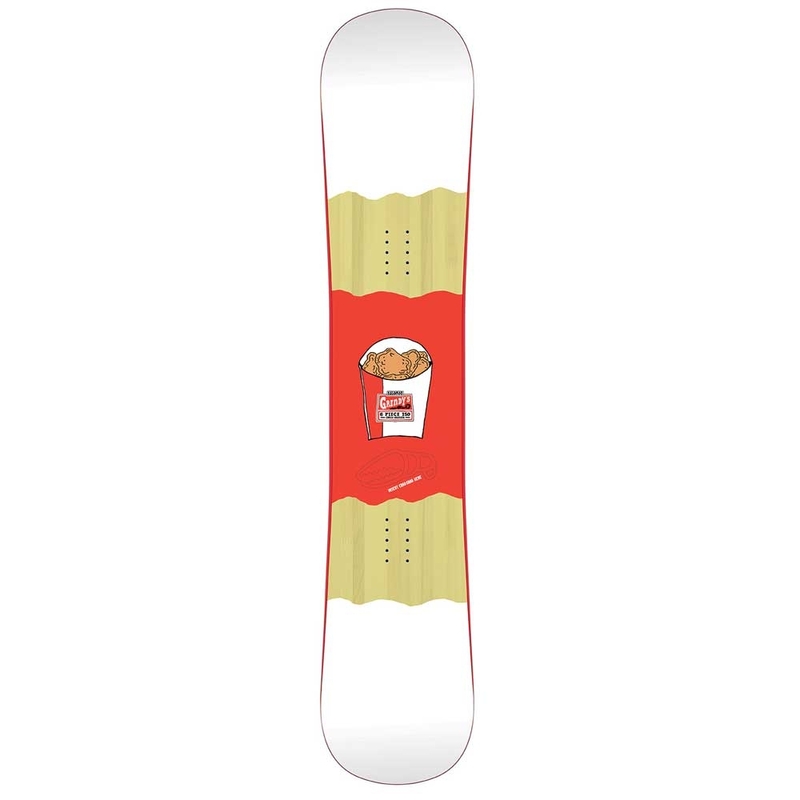 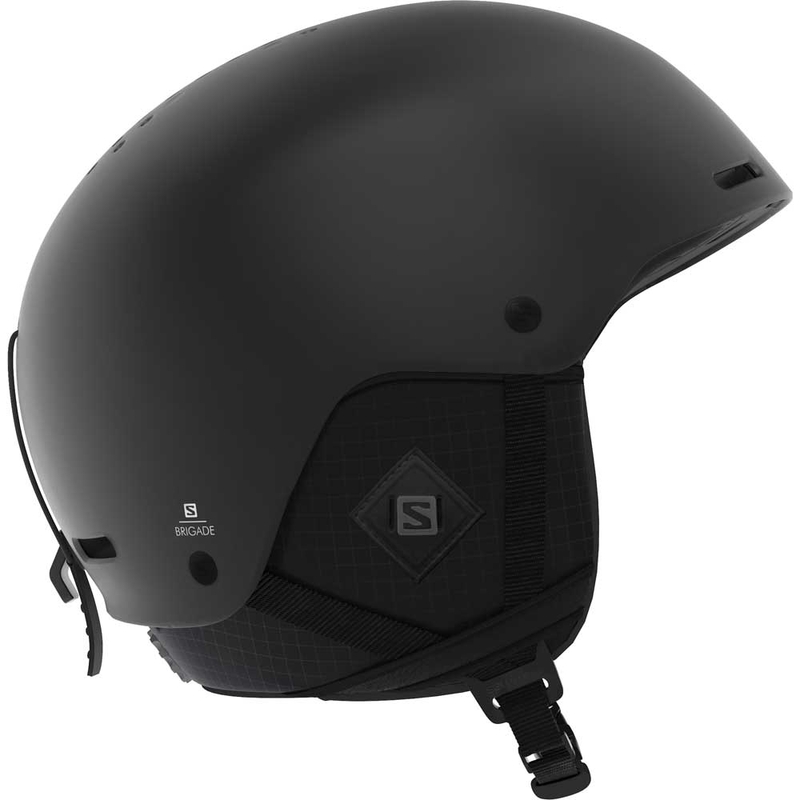 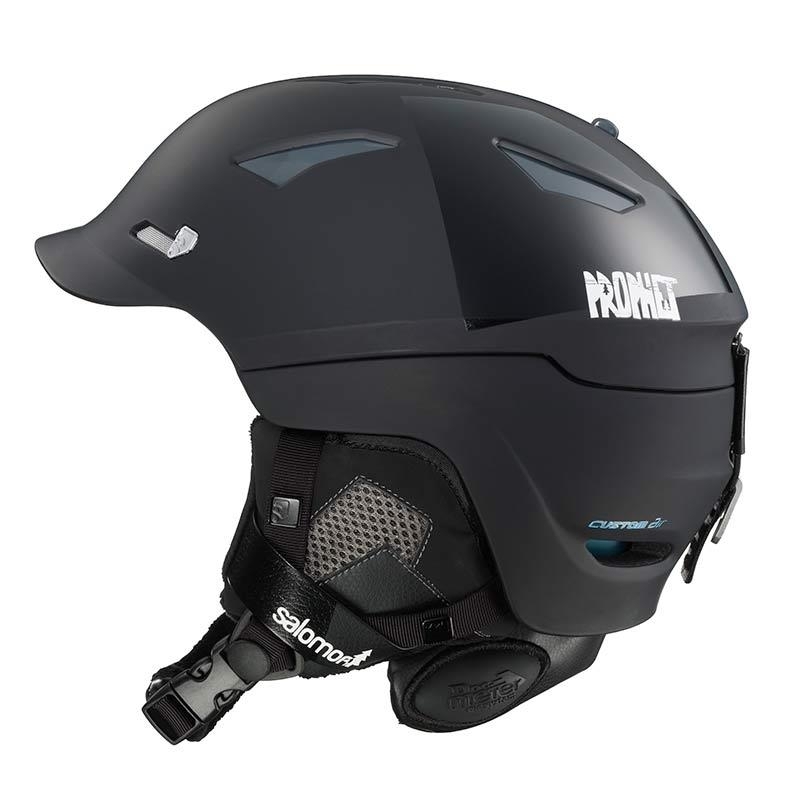 Snowtrax Store UK carry a comprehensive range of their products, from ski hats to snowboard boots, with free standard delivery if you spend £50 or more. 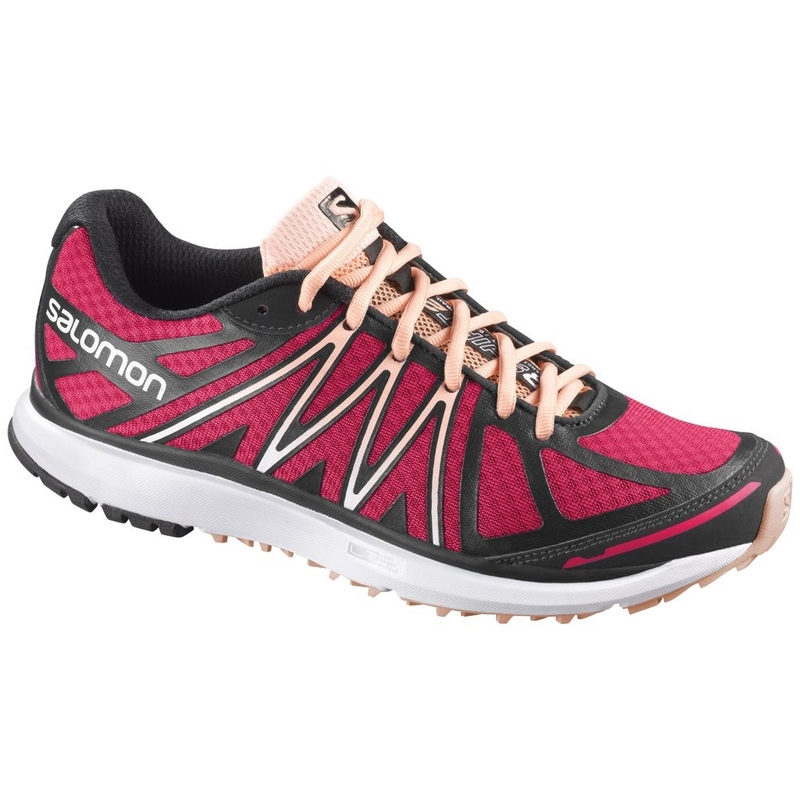 Salomon have long been the most innovative and progressive manufacturer on the planet. 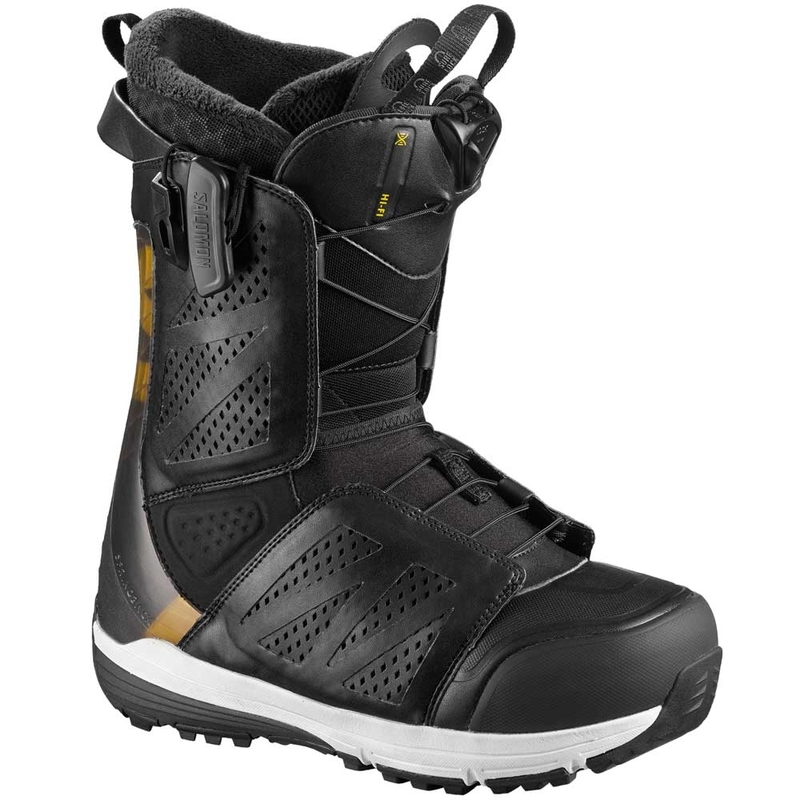 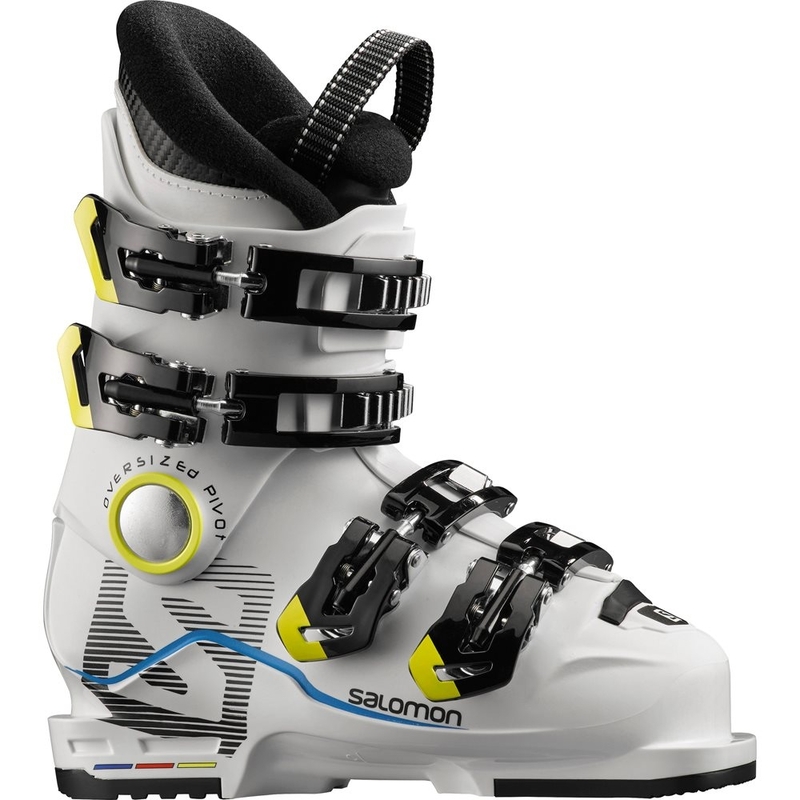 Plus, Salomon know how to make a fantastic ski boot. 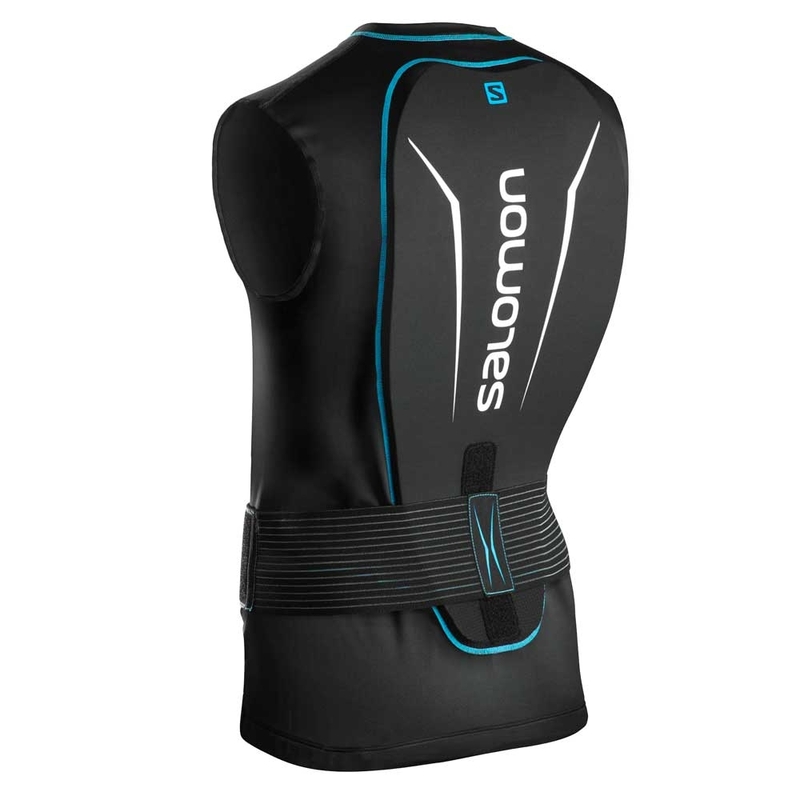 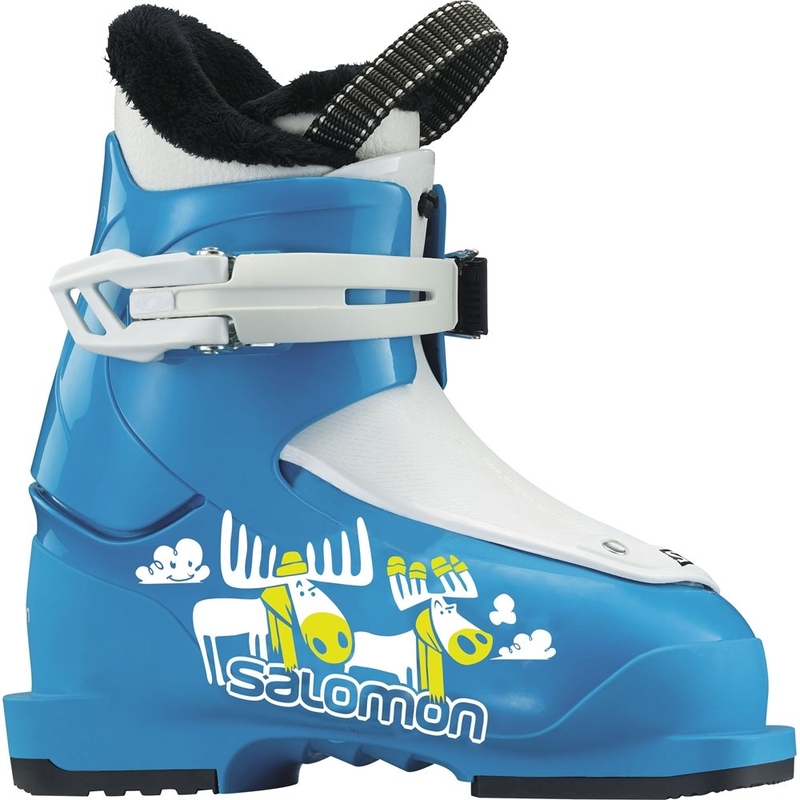 The Salomon Custom Shell range of ski boots provides a fully heat mouldable lower shell (clog)! 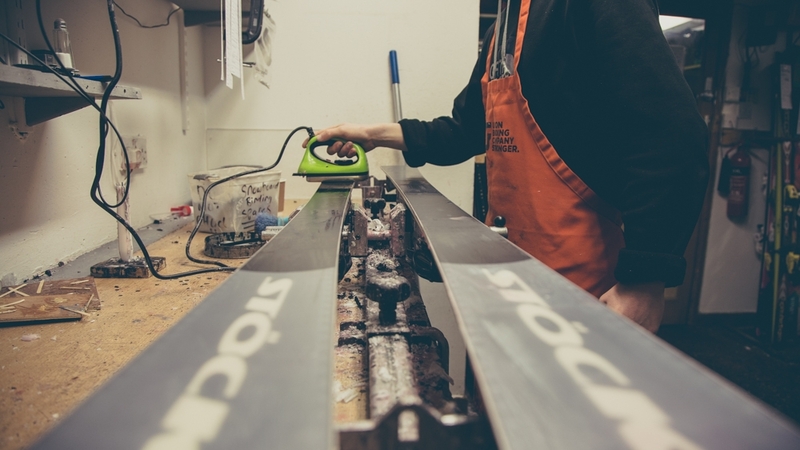 That means that you can heat mold the shell and liner to get the right fit. 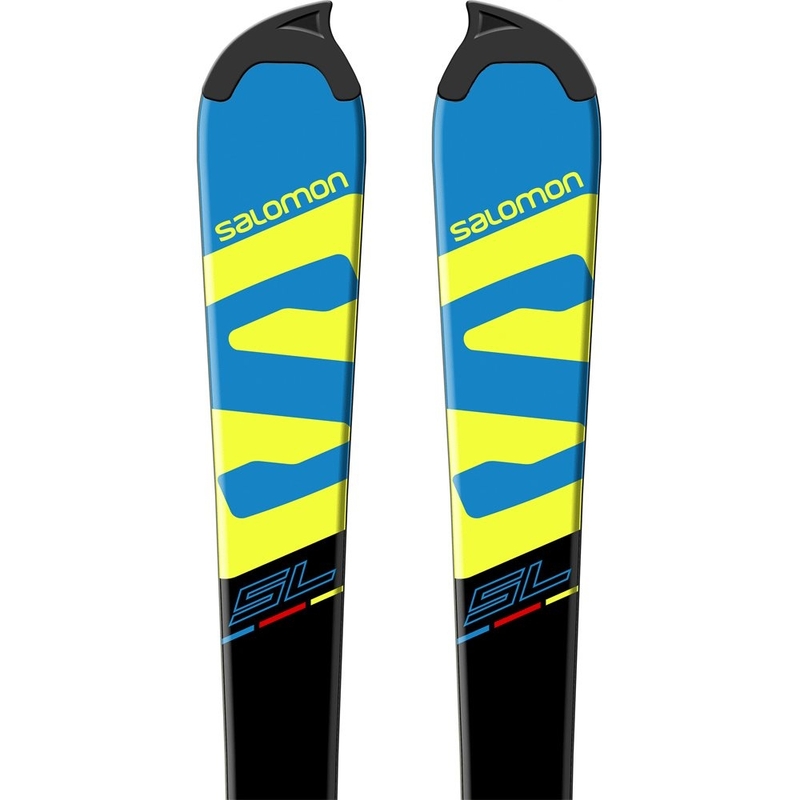 Thanks to Salomon, custom ski boots are now available to the masses – and not just the Salomon race teams! 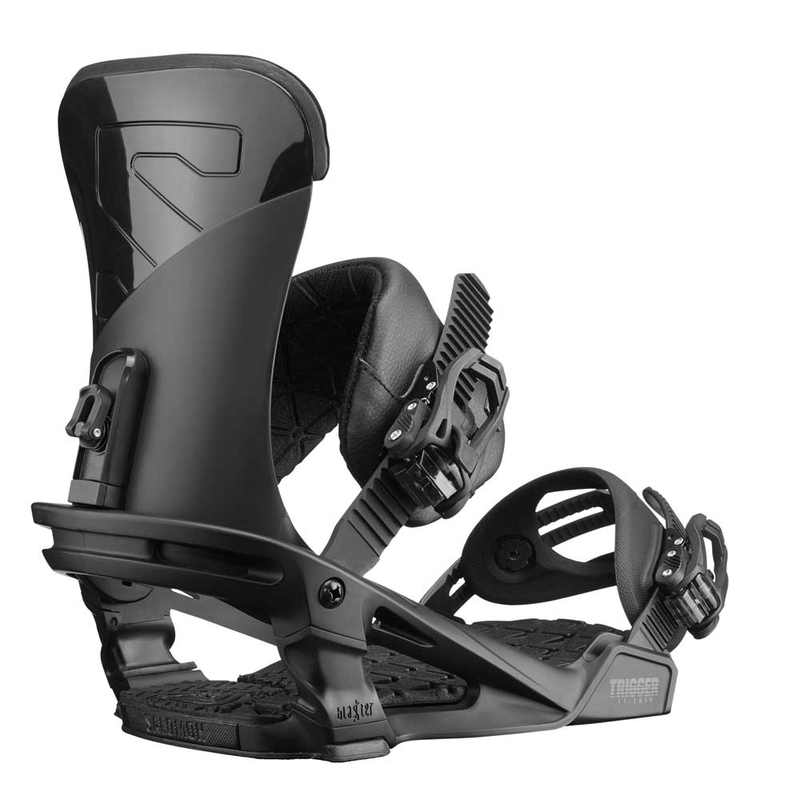 The Huck Knife Grom adapts the design from the adult version into a high performance kids version. 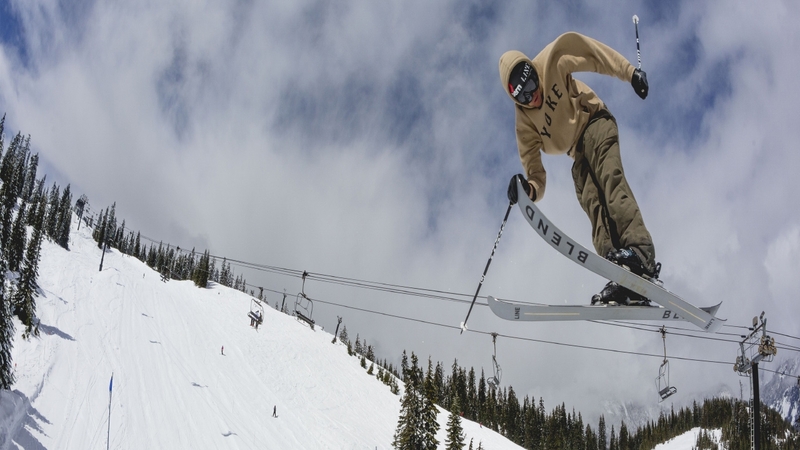 For kids who are already doing bigger tricks than you, the Huck Knife is right on the money. 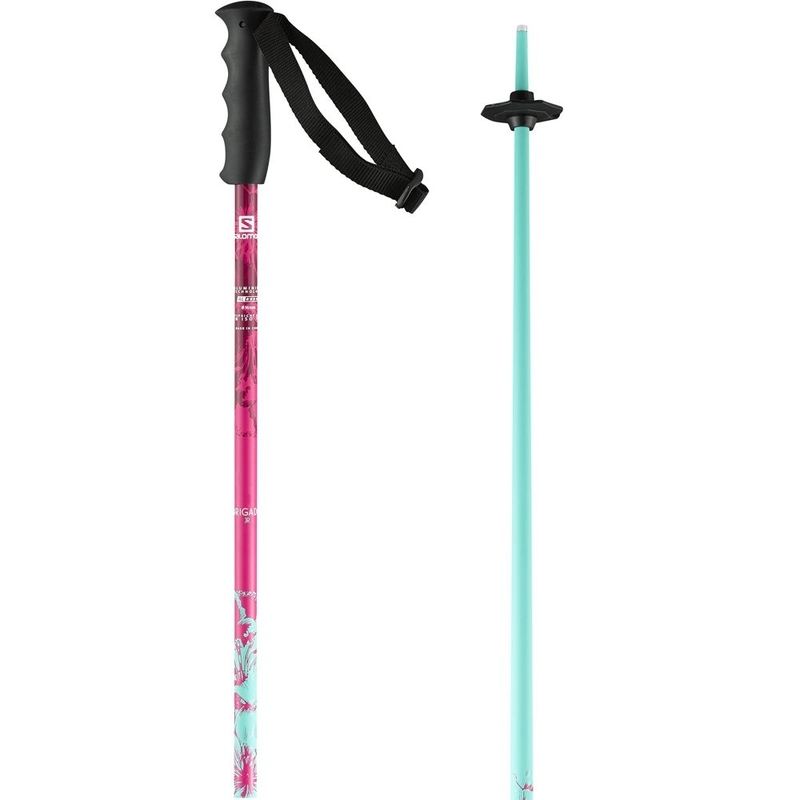 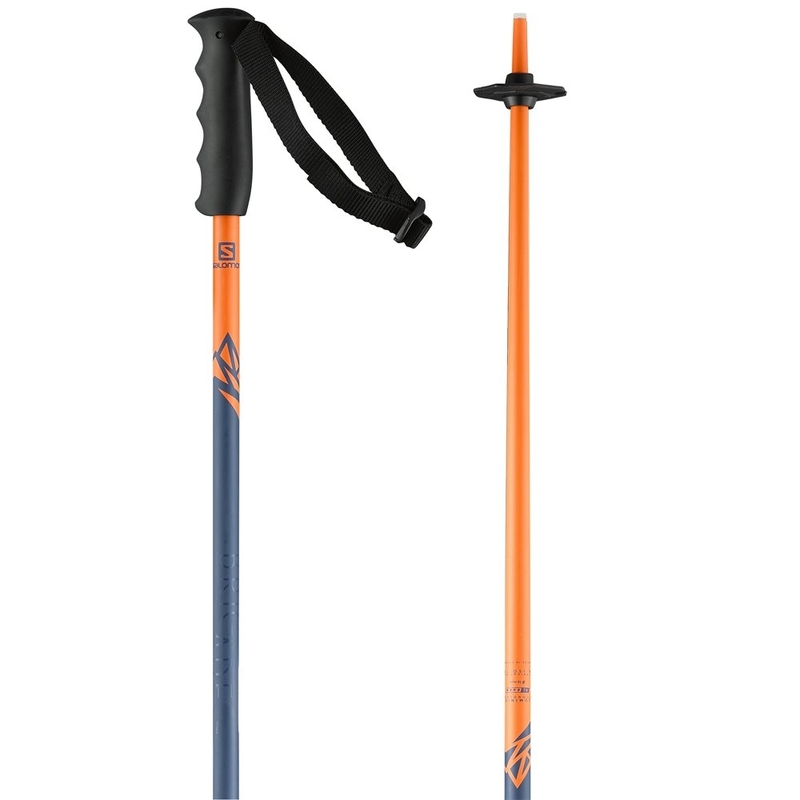 The Salomon Brigade Jr Boy Ski Pole Orange Blue 2018 is perfect for young skiers who want a bright and colourful ski pole. 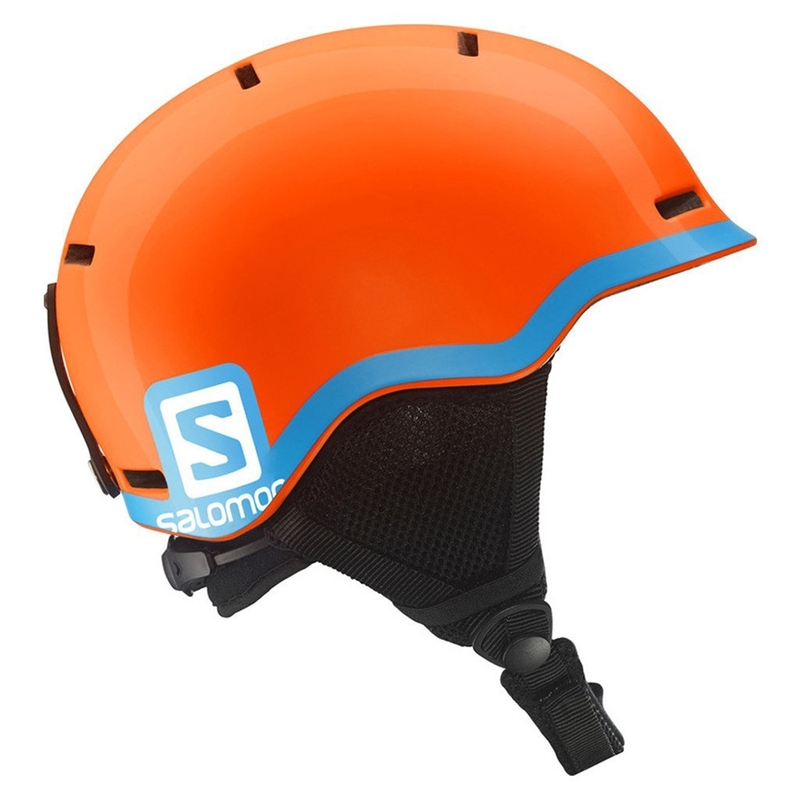 The salomon Hacker is great for hacking around the mountain. 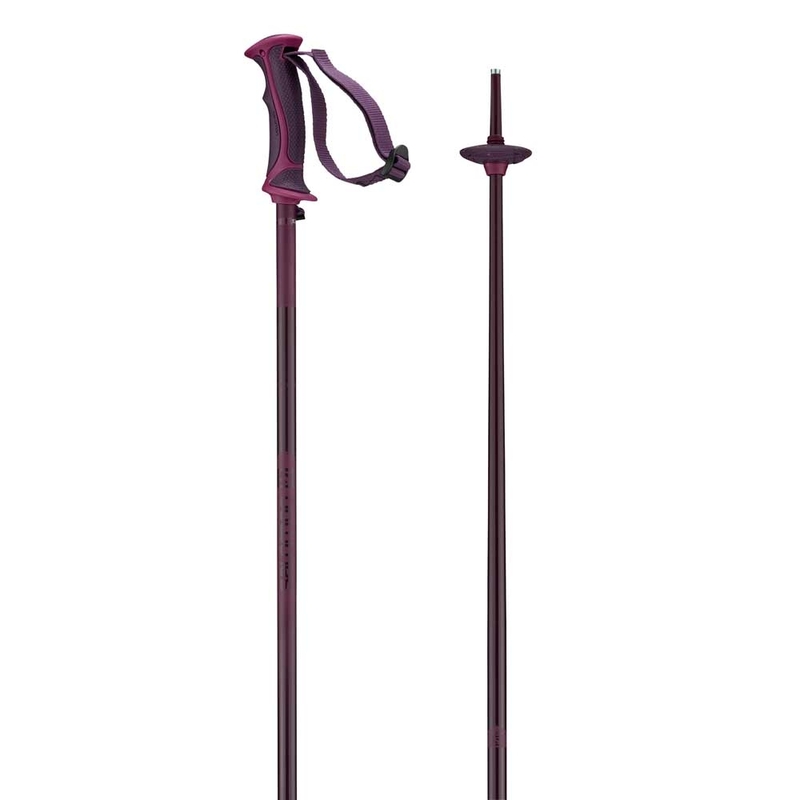 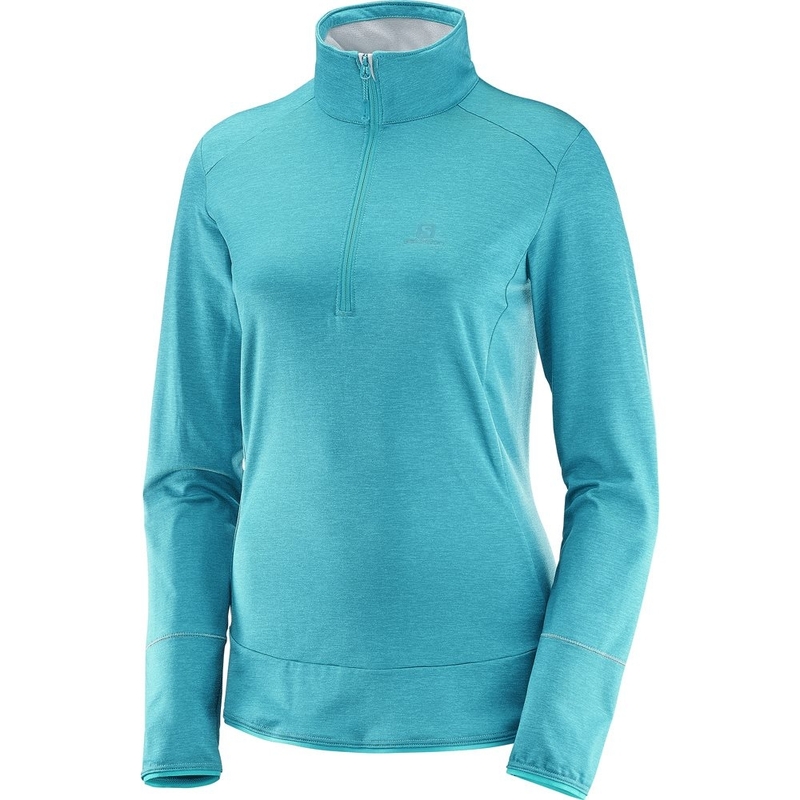 it comes in some cool colours too! 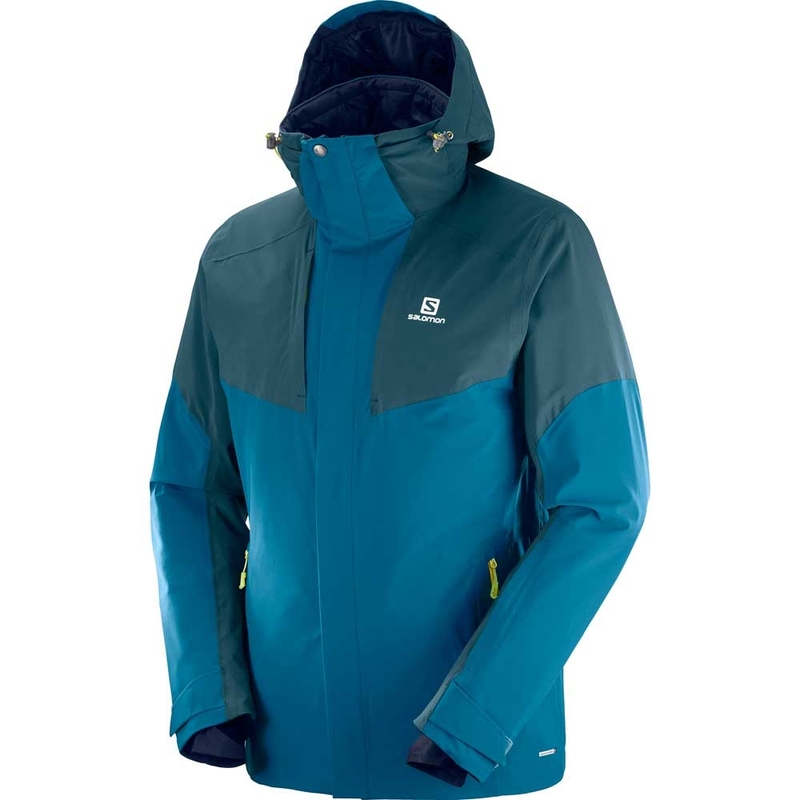 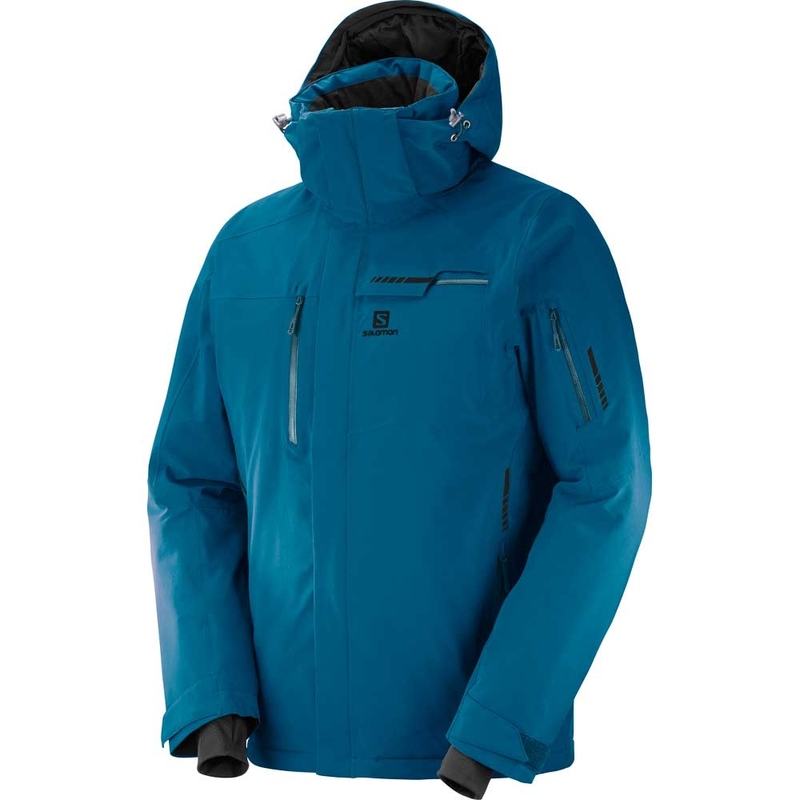 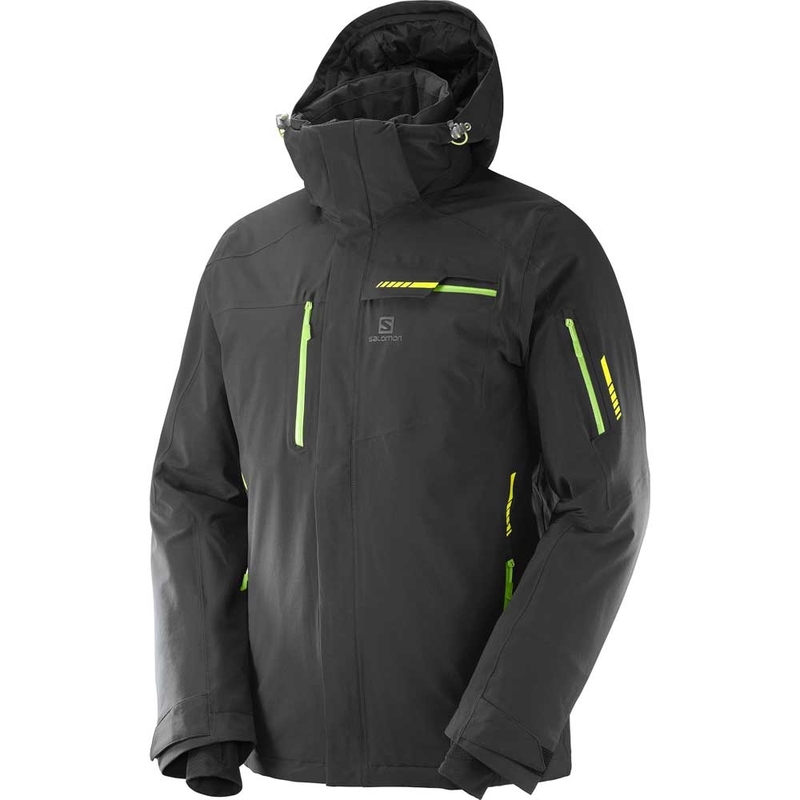 The Ivy BOA Str8Jacket has the speed of BOA lacing with fantastic heel hold and a medium flex that is ready to take on anything the mountain throws at you. 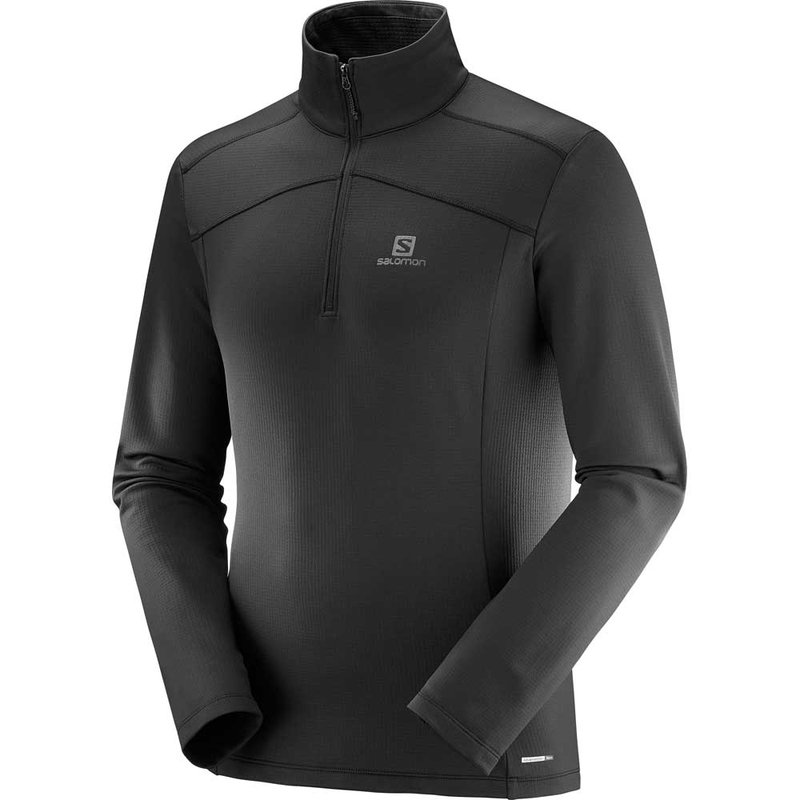 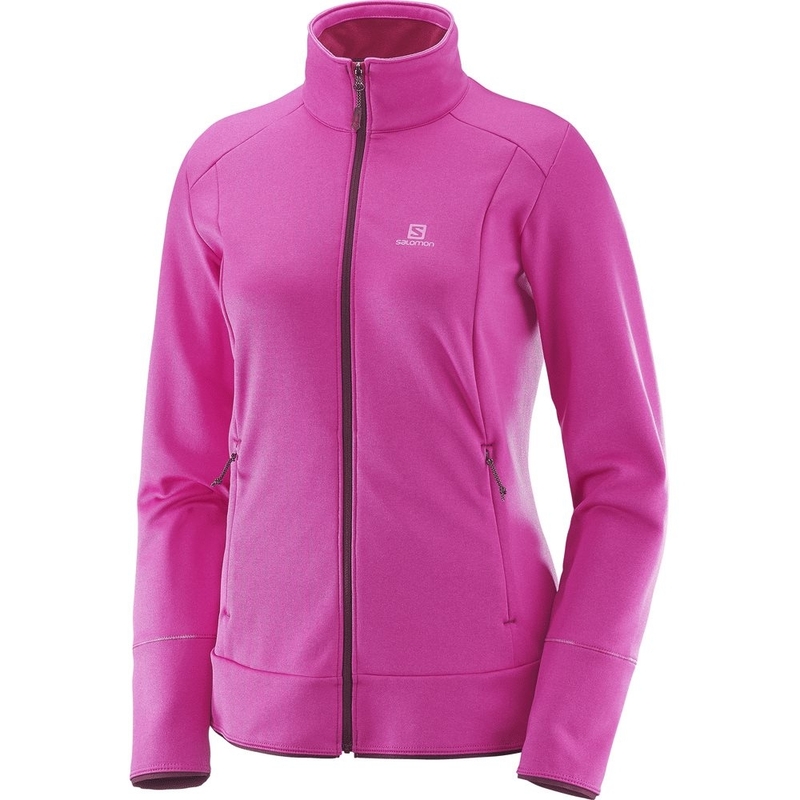 The Salomon Discovery FZ W Rose Violet is a lightweight and comfortable fleece which features a simple full zip as well as a chest pocket. 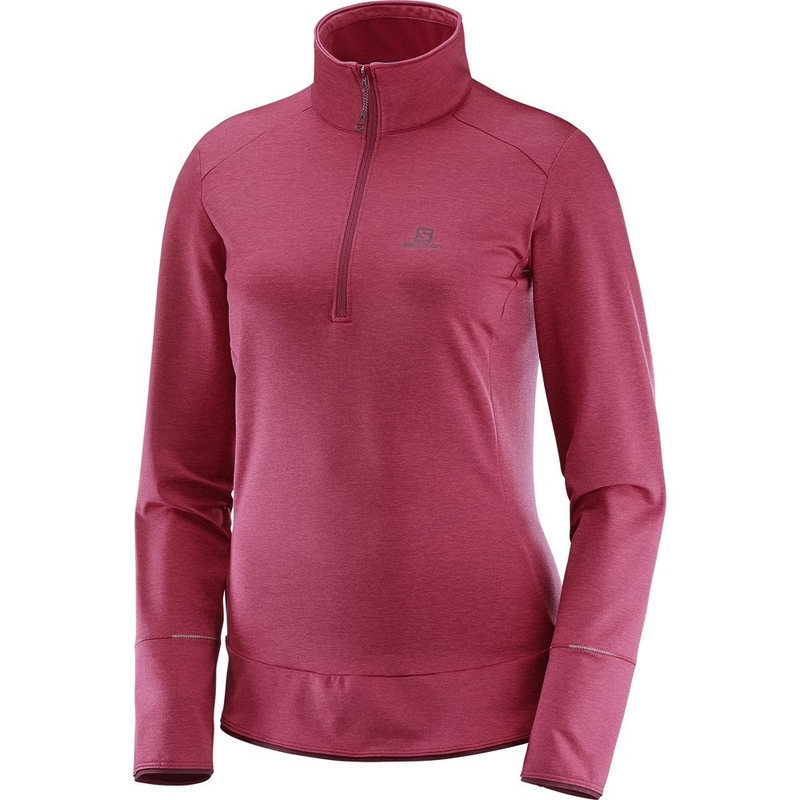 The Salomon Discovery HZ W Beet Red is a lightweight and comfortable fleece which features a simple full zip as well as a chest pocket. 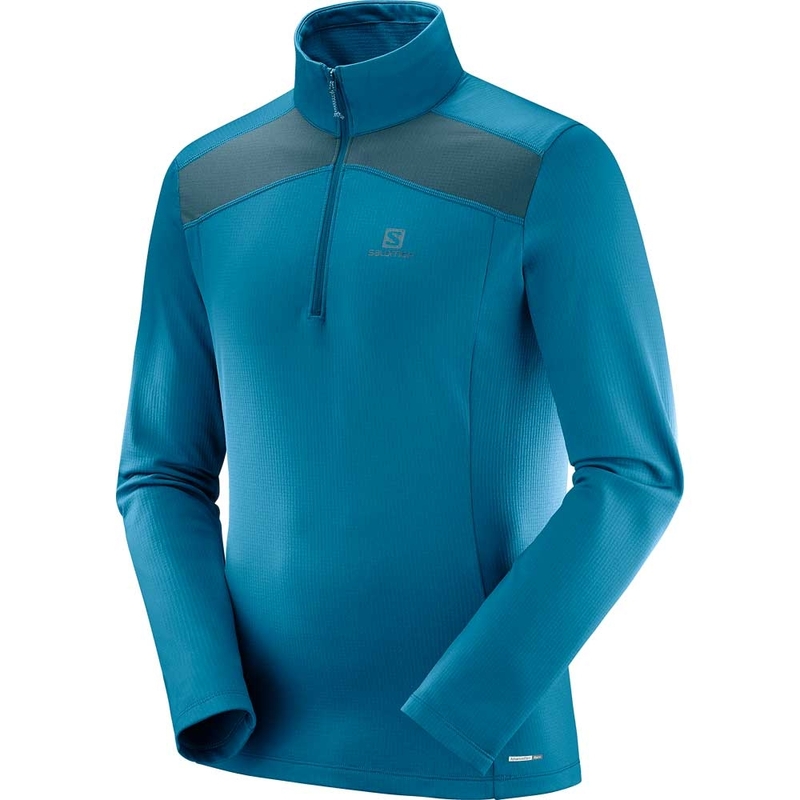 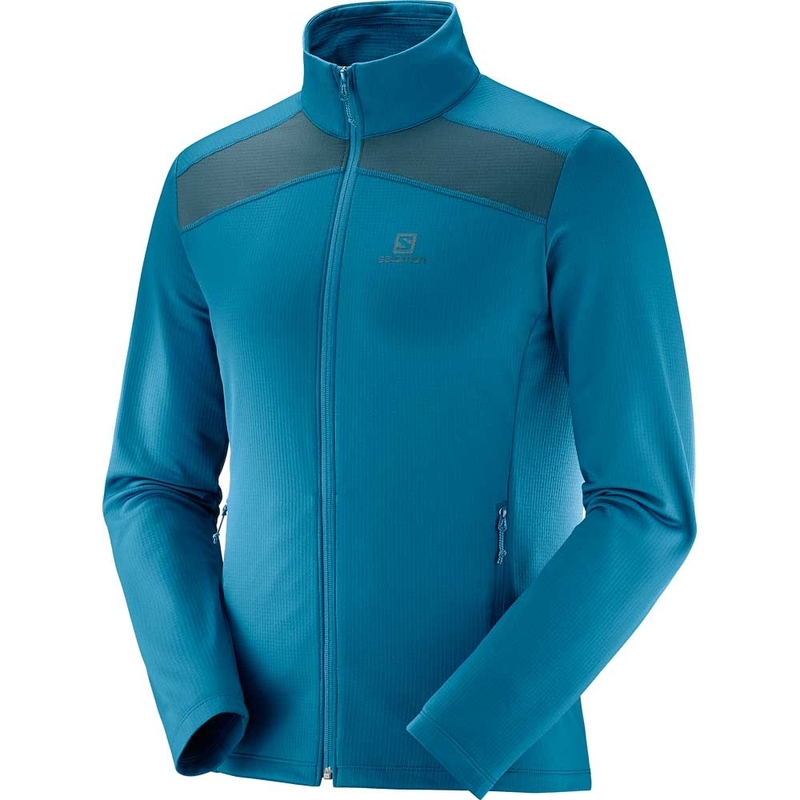 The Salomon Discovery HZ W Blue Bird is a lightweight and comfortable fleece which features a simple full zip as well as a chest pocket. 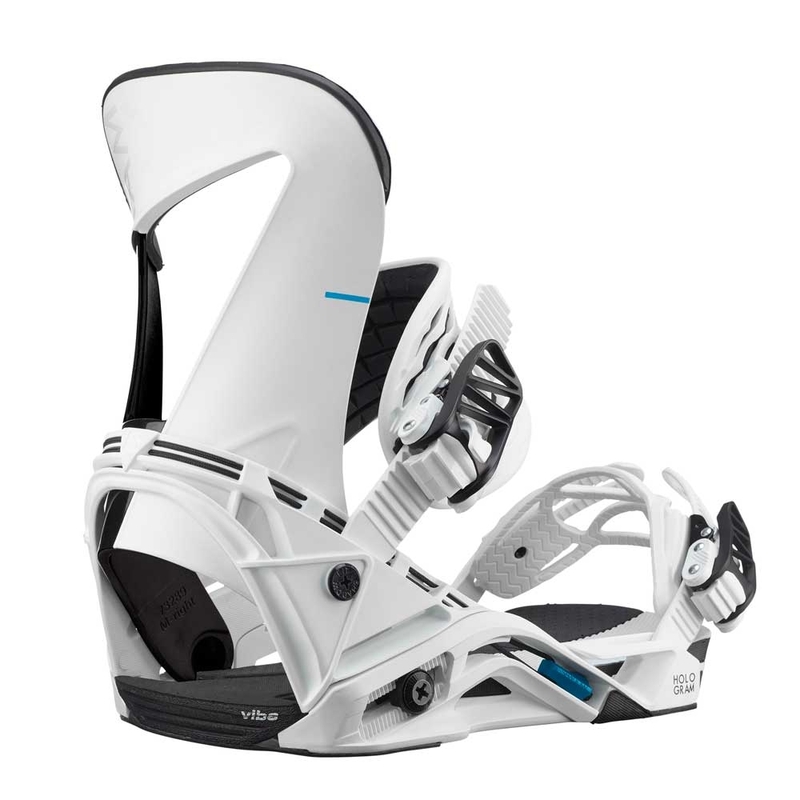 The Salomon Hologram binding offers a medium flex for versatility, a soft heelcup for lateral movement and an asymmetrical flex for ultimate freestyle control. 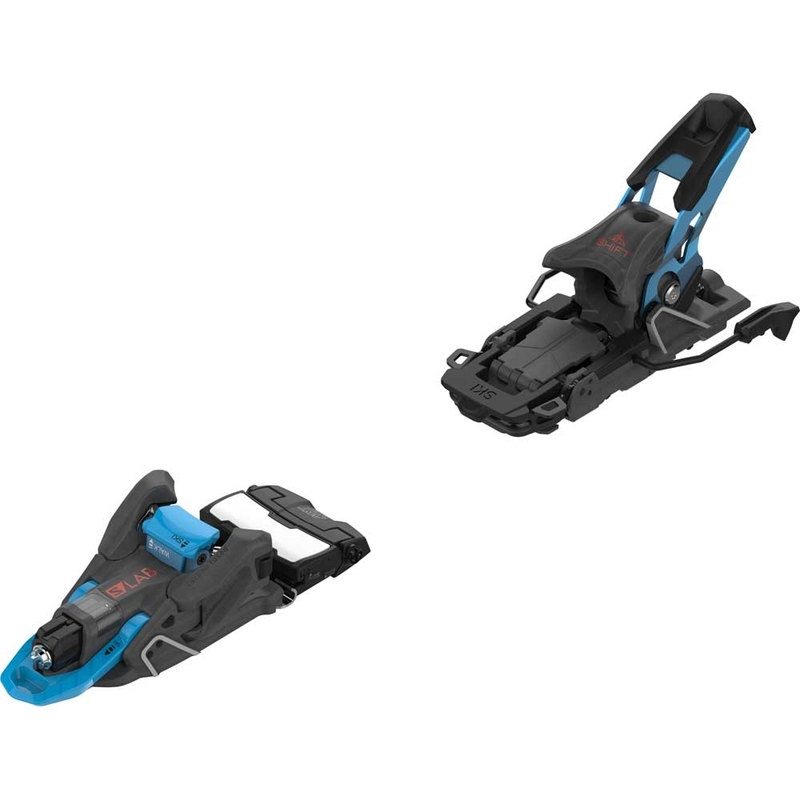 The Salomon Trigger binding Black features Blaster Tech which acts a dynamic suspension system, absorbing rough landings and choppy snow to ensure a smooth ride both in and out of the park. 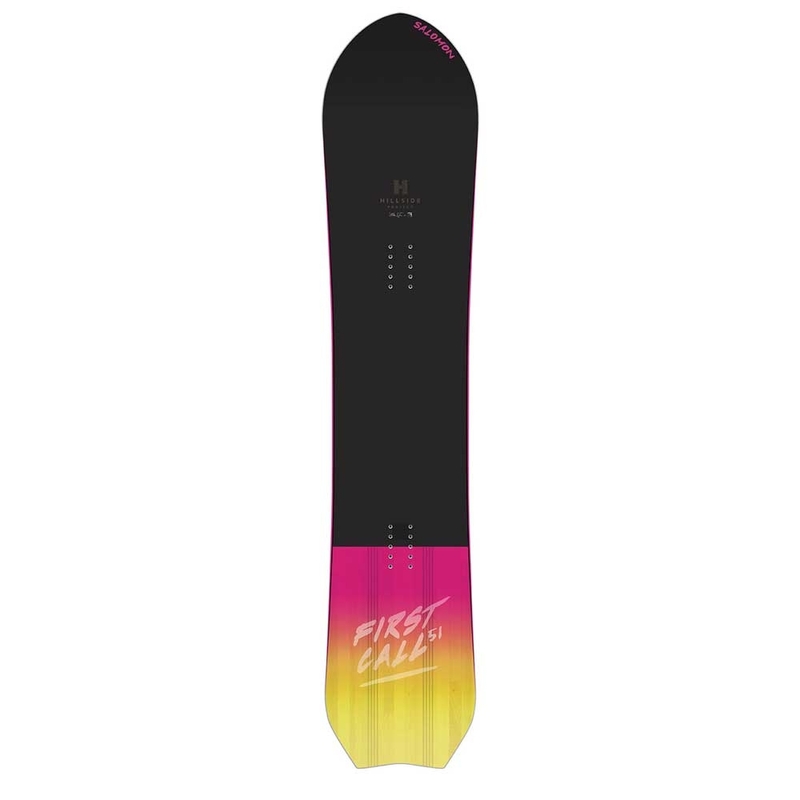 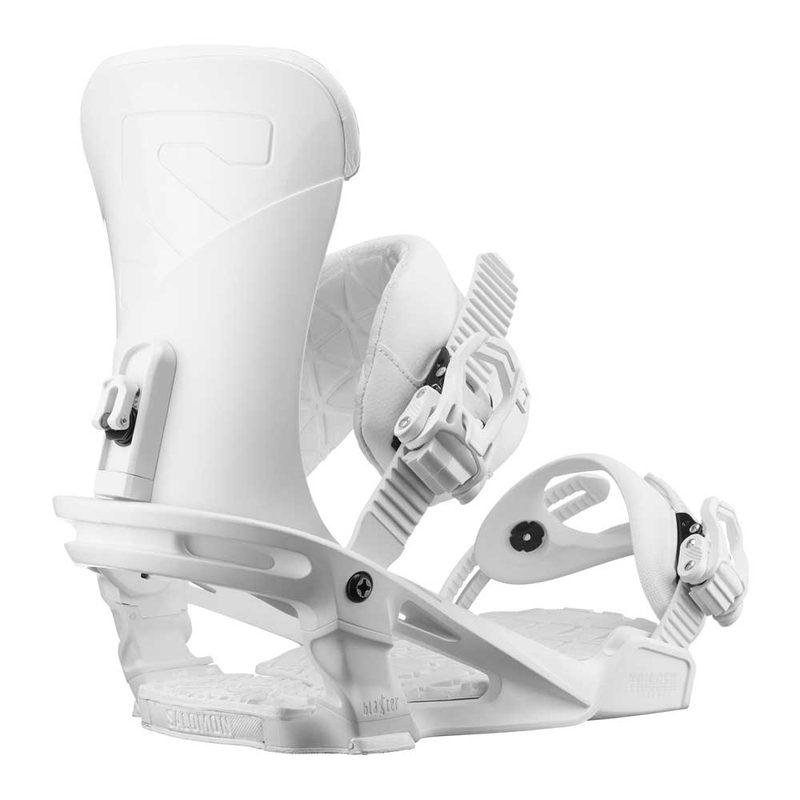 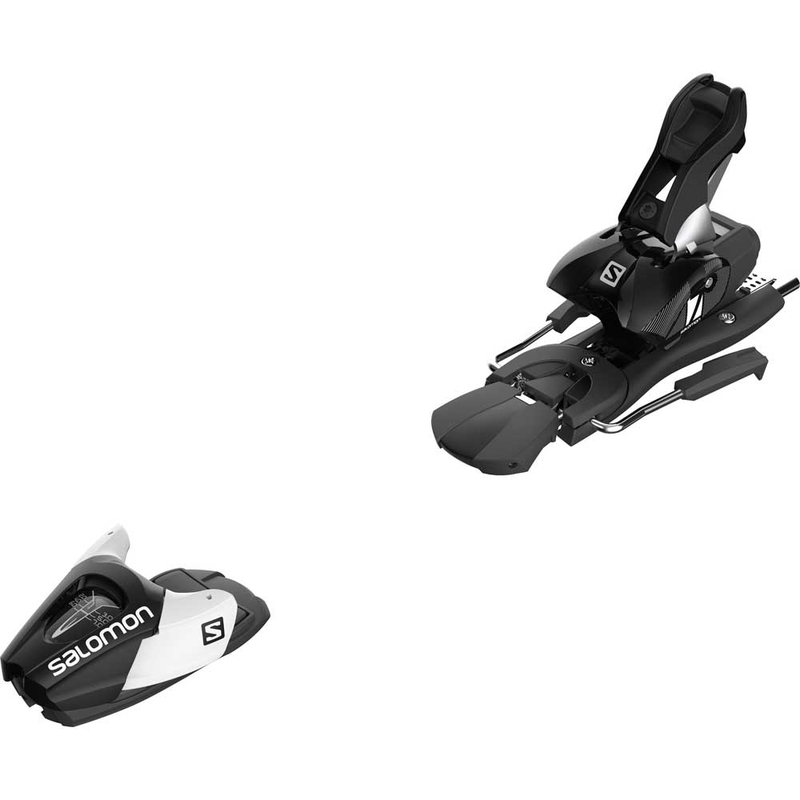 The Salomon Trigger binding White features Blaster Tech which acts a dynamic suspension system, absorbing rough landings and choppy snow to ensure a smooth ride both in and out of the park. 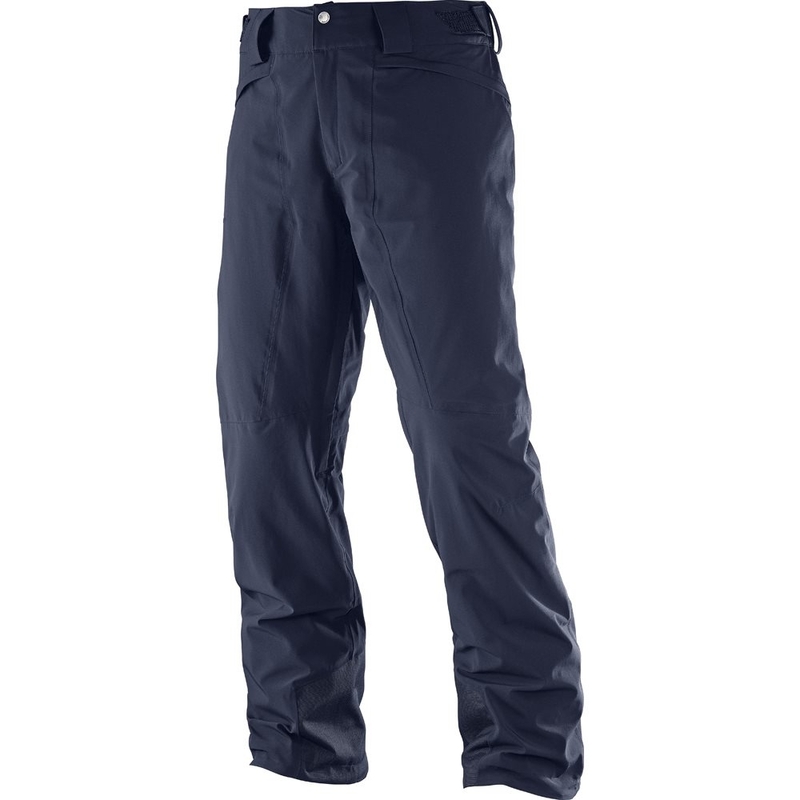 With AdvancedSkin technology, the Salomon Icemania Pant M in Night Sky is perfect for all day skiing in complete comfort and style without breaking the bank. 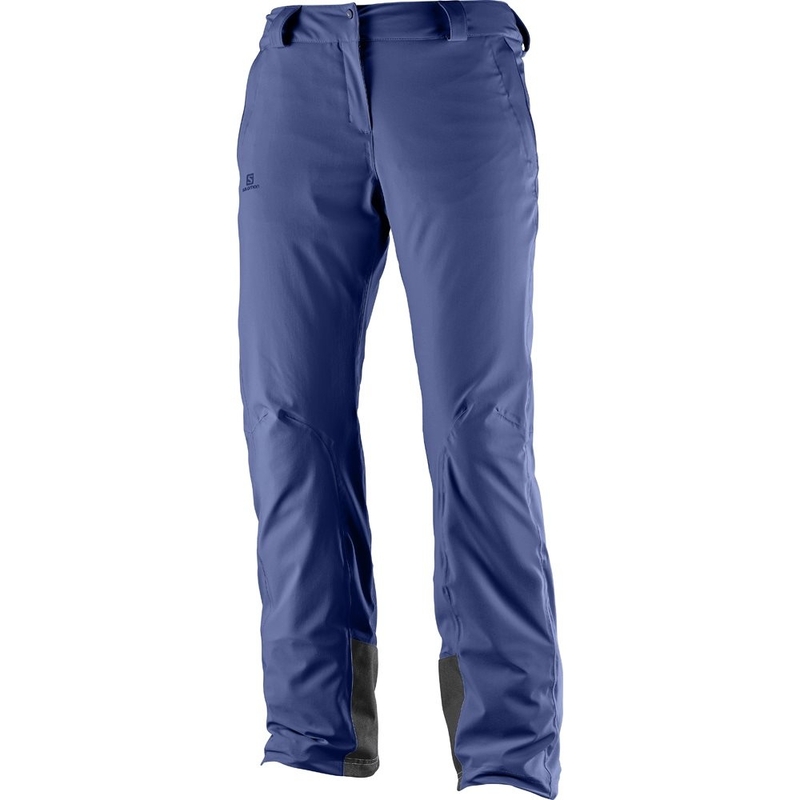 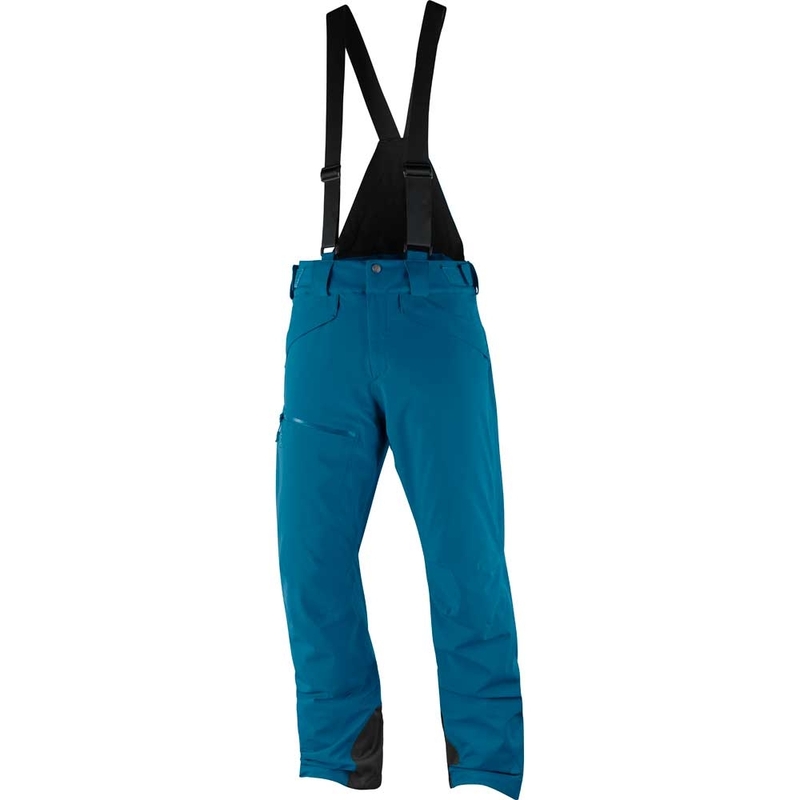 With AdvancedSkin technology, the Salomon Icemania Pant W in Medieval Blue is perfect for all day skiing in complete comfort and style without breaking the bank. 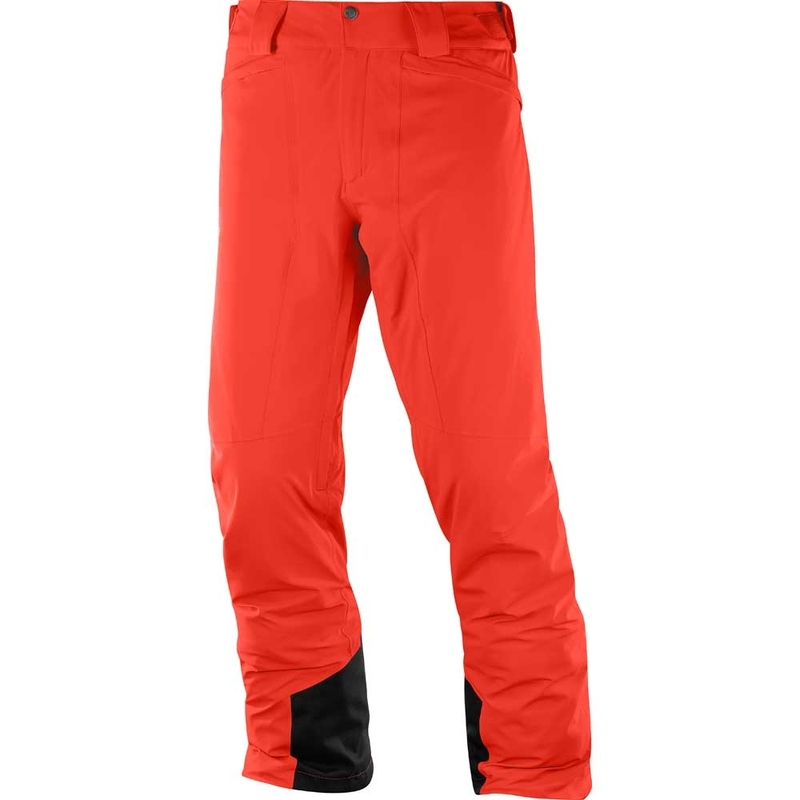 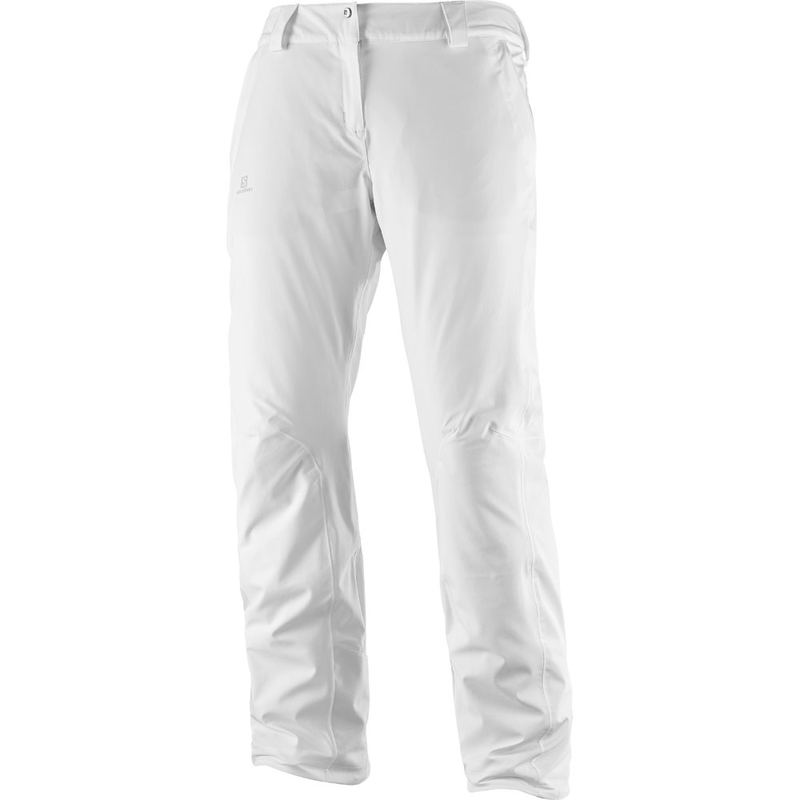 With AdvancedSkin technology, the Salomon Icemania Pant W in White is perfect for all day skiing in complete comfort and style without breaking the bank. 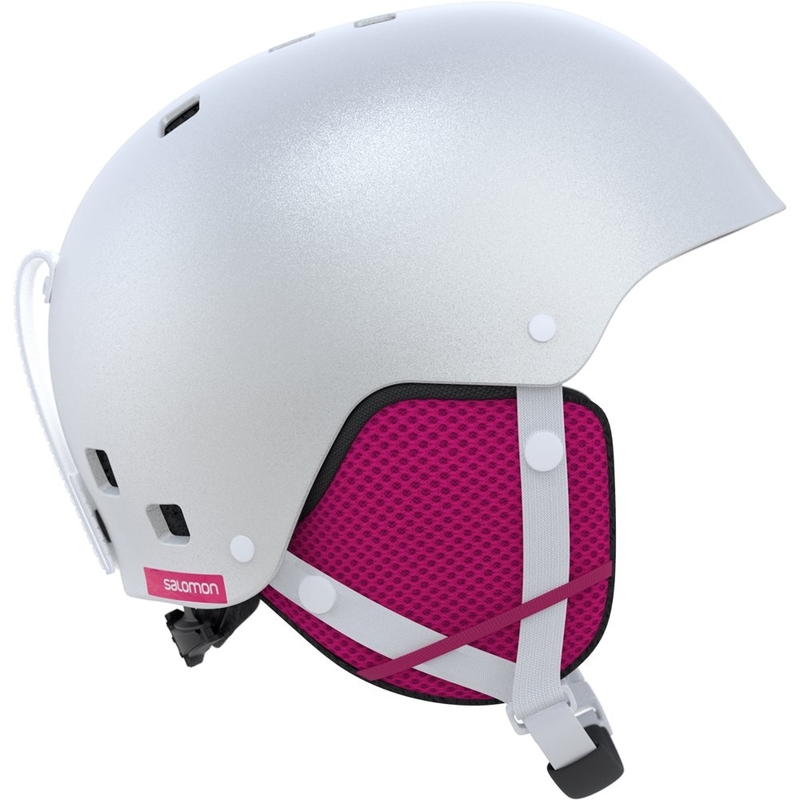 The Salomon Logo Beanie in Rose Violet is a simple design beanie with a Salomon Logo to keep your head toasty while knocking back those apres beers. 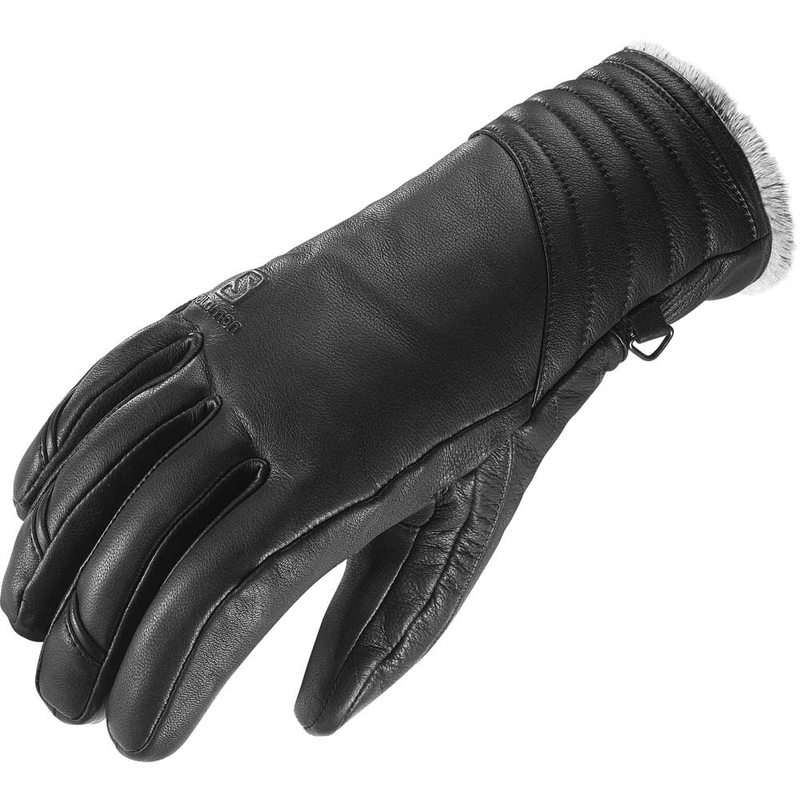 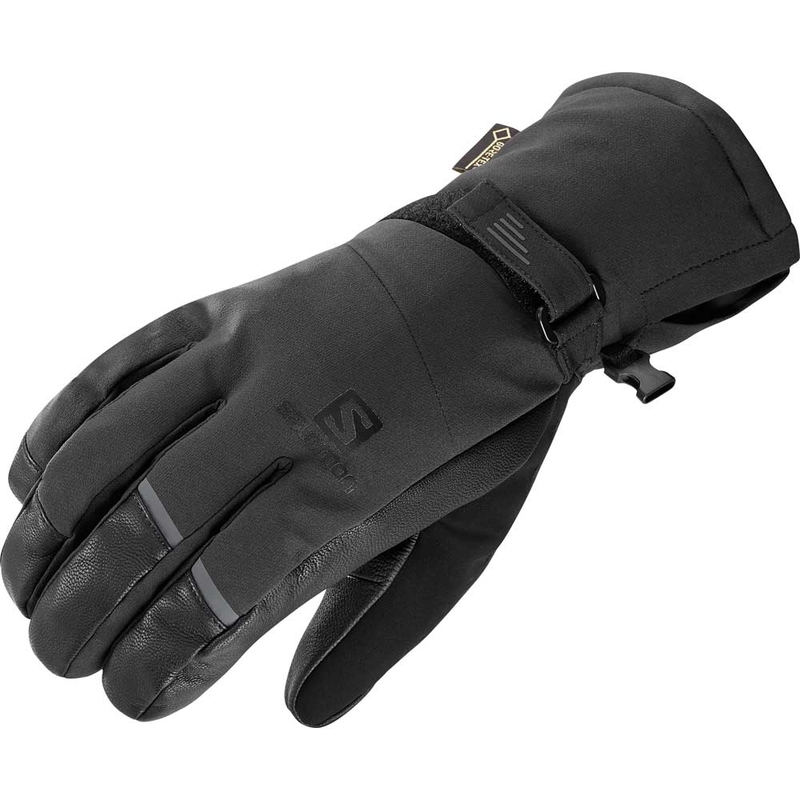 Elegance, PrimaLoft® insulation, high quality leather… what more could you ask for from the Salomon Native W Glove. 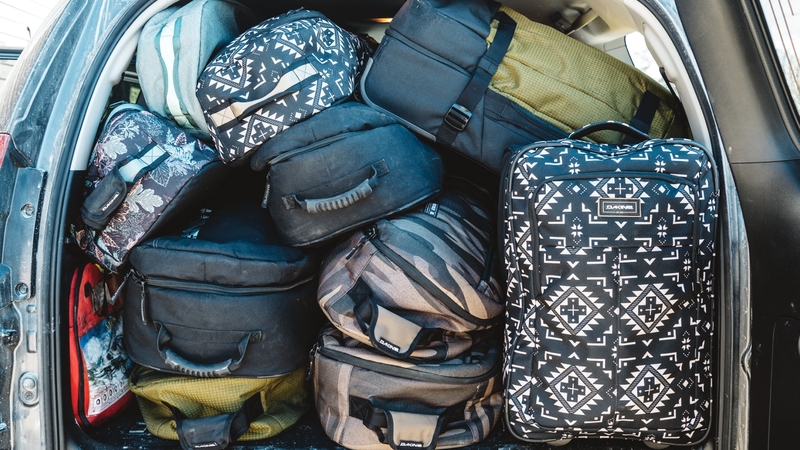 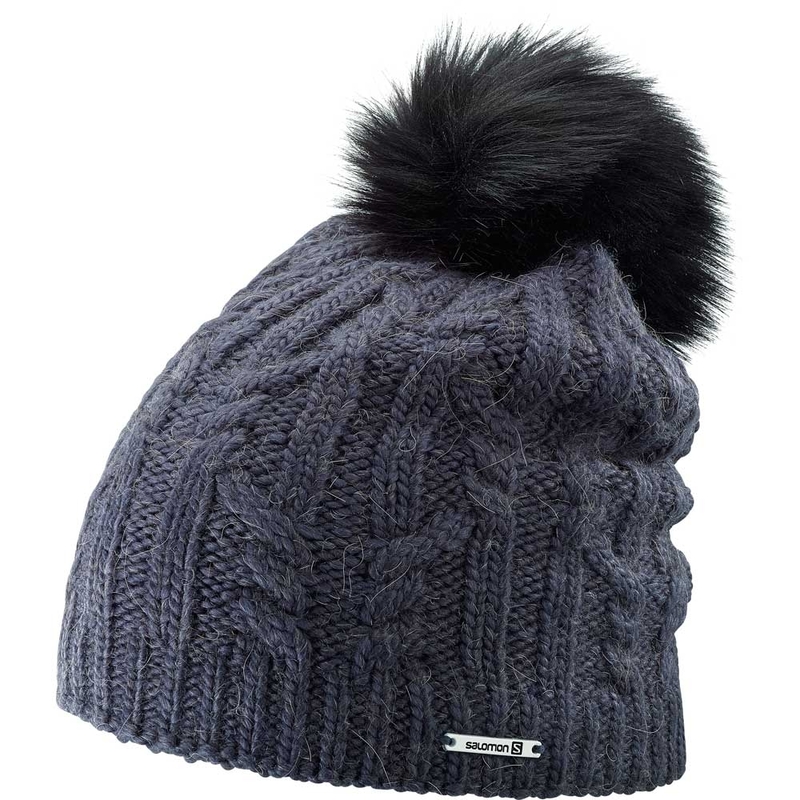 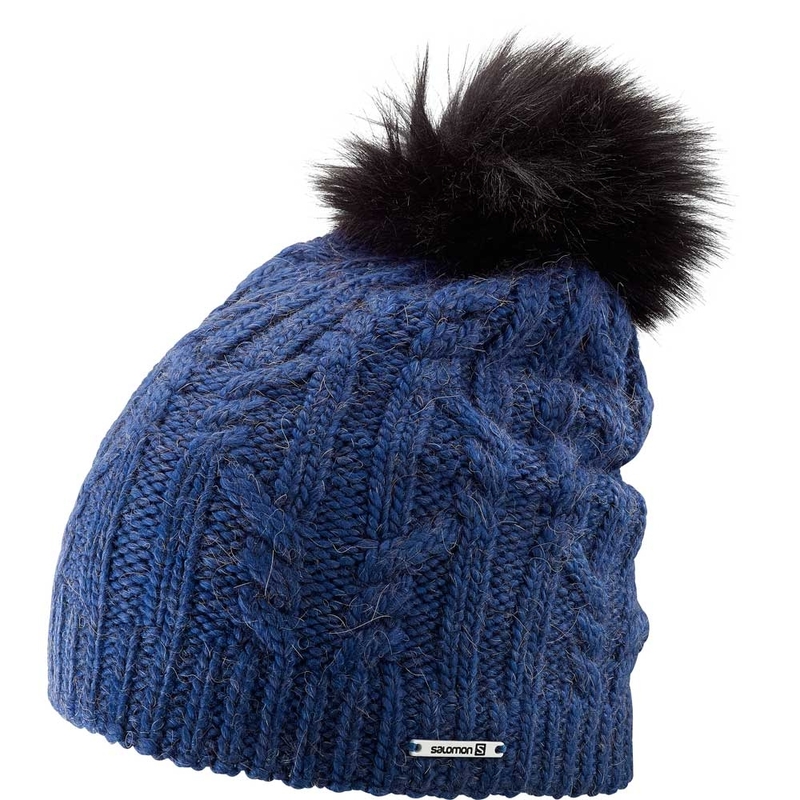 No need to compromise between style and warmth. 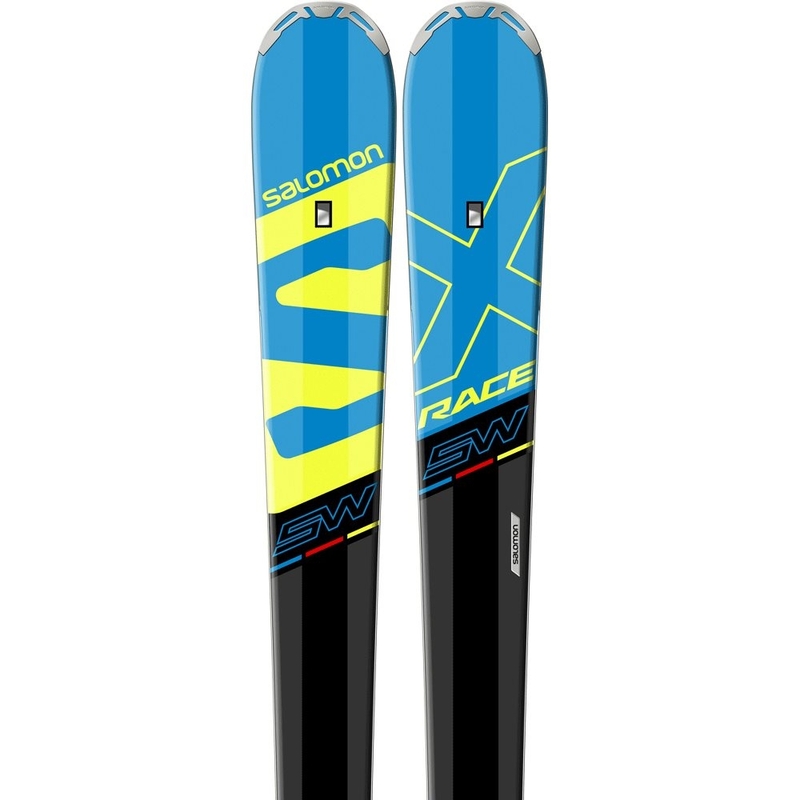 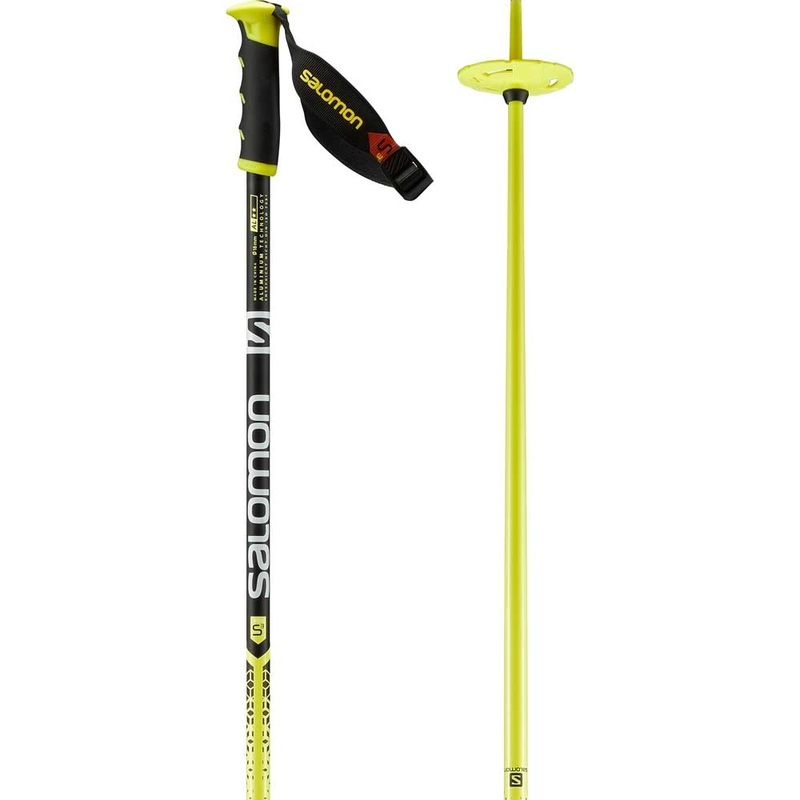 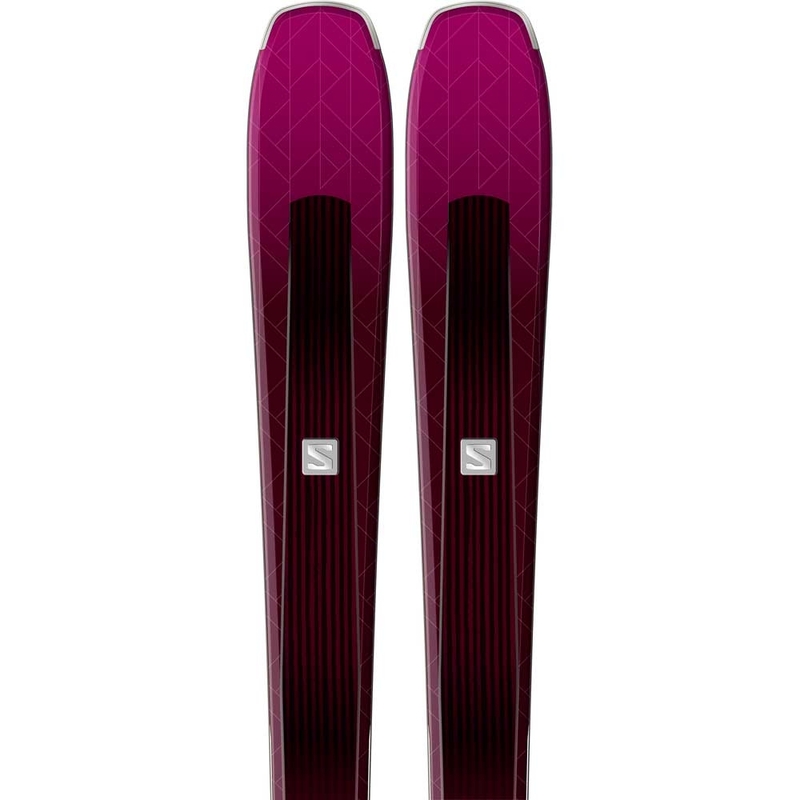 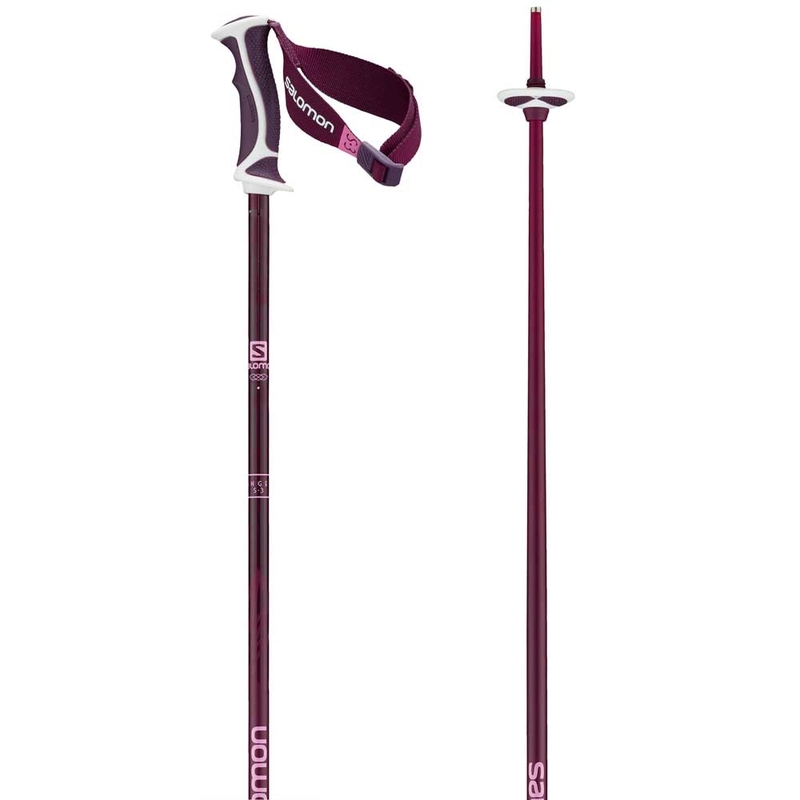 The Salomon X Race Jr SL Ski 2018 uses 2 layers of titanium to ensure maximum edge grip for the next generation of slalom skiers. 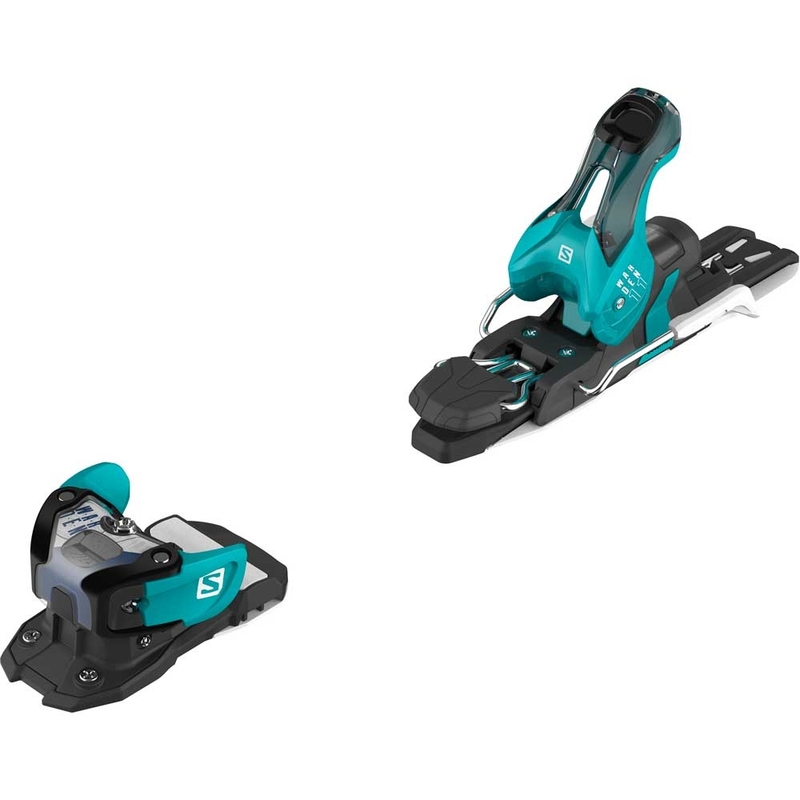 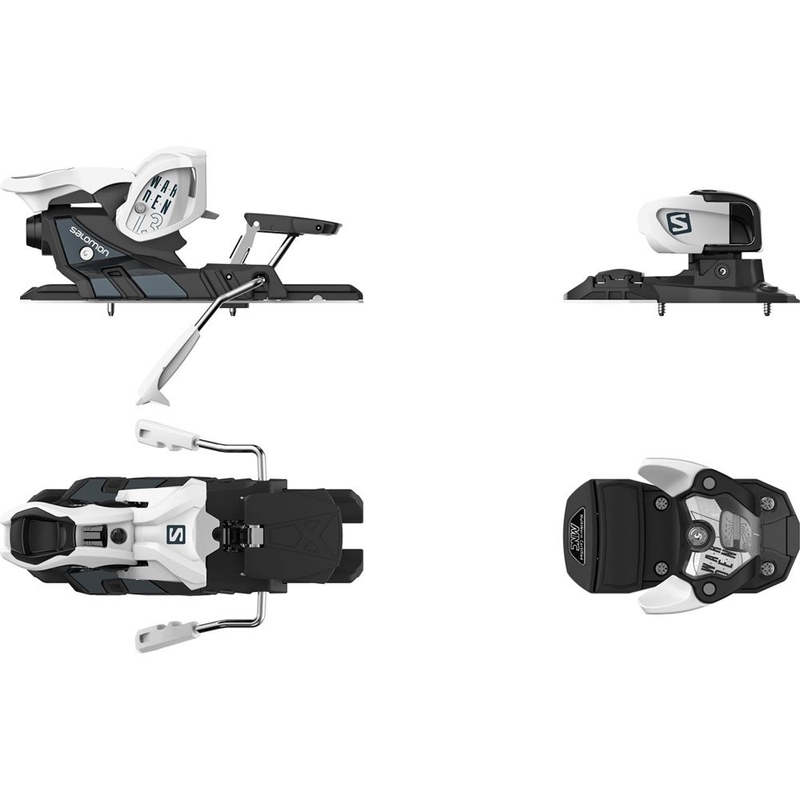 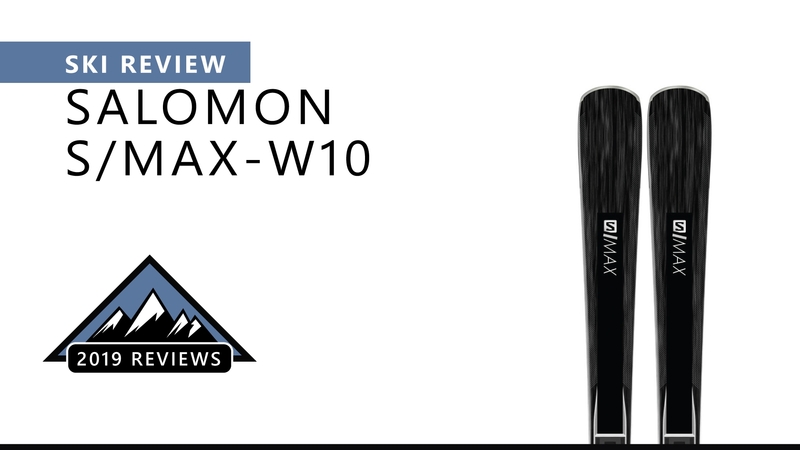 The Salomon STH2 WTR 13 Ski Binding 2018 is great for an all mountain ski binding featuring an oversized platform for ultimate precision and control. 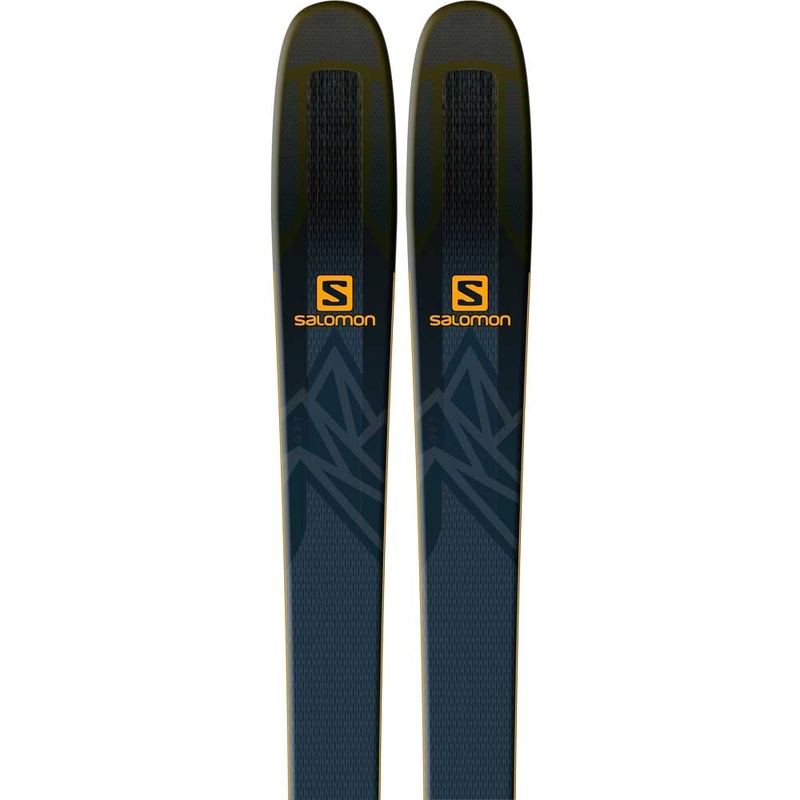 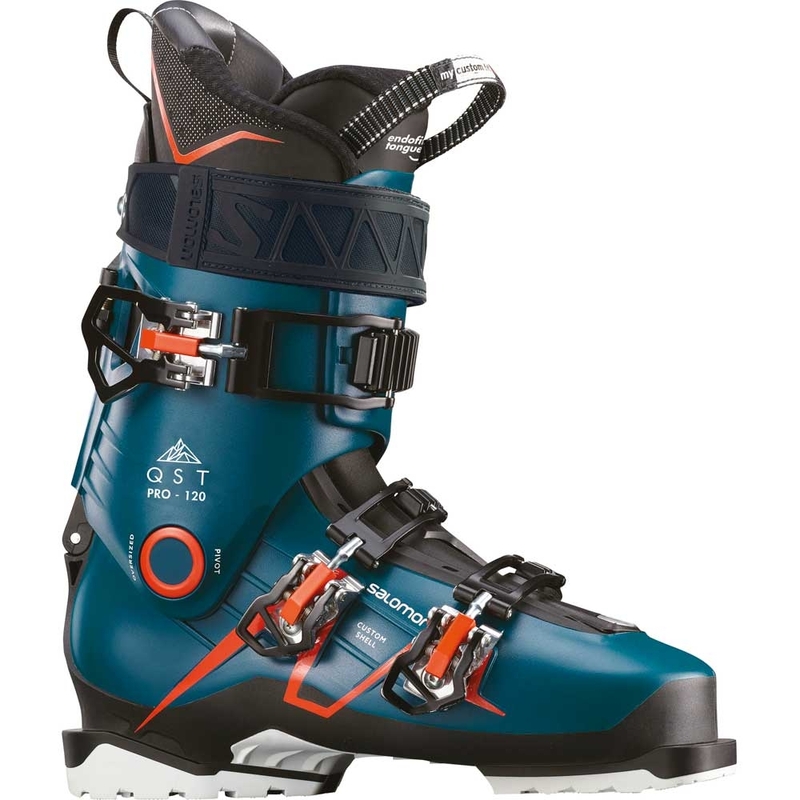 The Salomon Warden MNC 13 Ski Binding is a freeride binding jammed full of tech to make it a performance binding, with the addition of MNC (multi norm certified) to allow any boot norm. 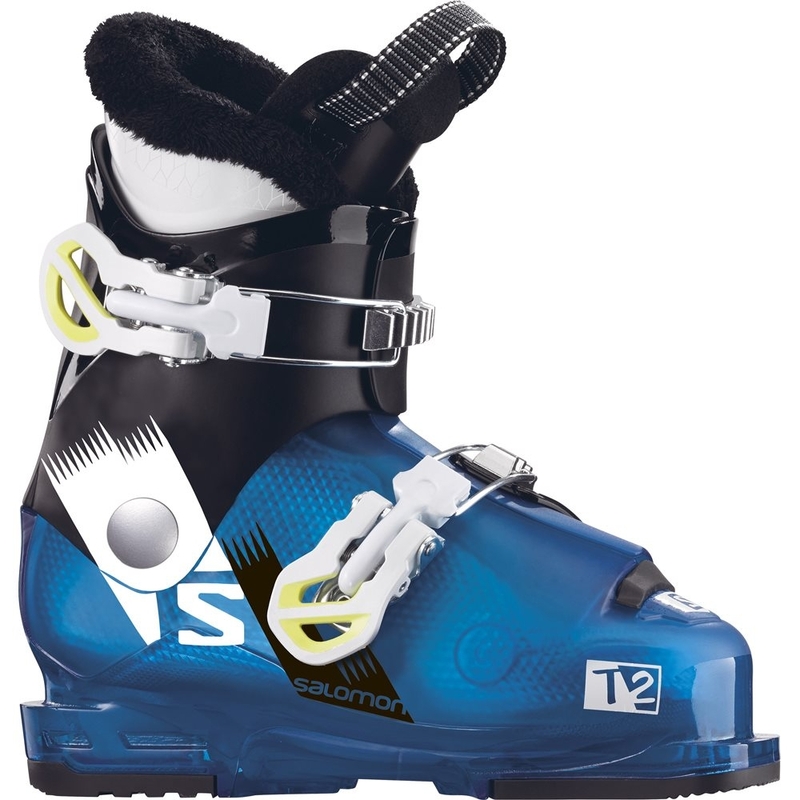 The Salomon T1 Ski Boot Blue White 2018 is the perfect first ski boot for young skiers with easy entry and a Thermic liner. 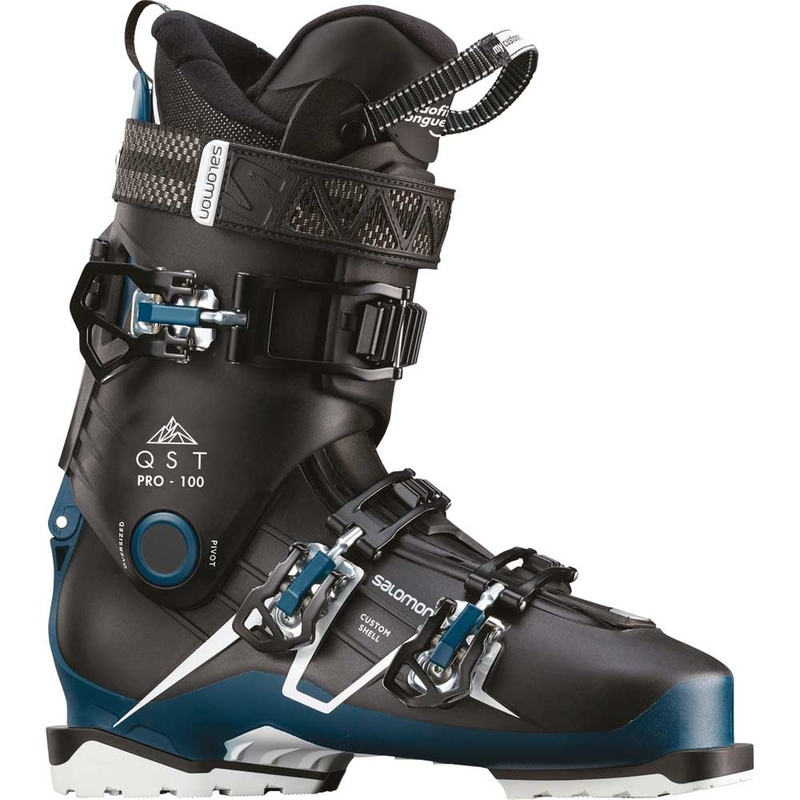 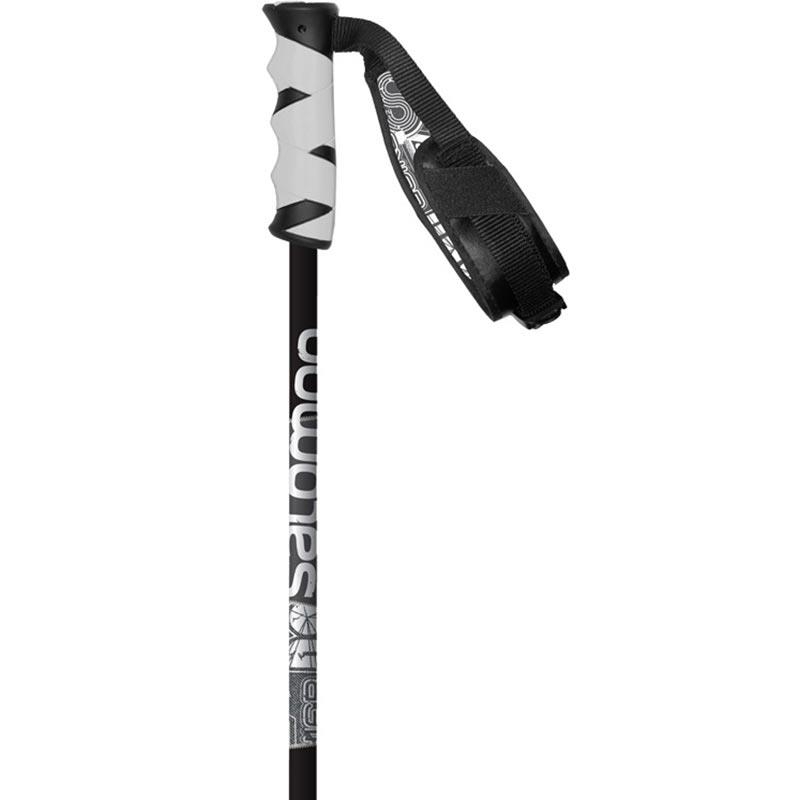 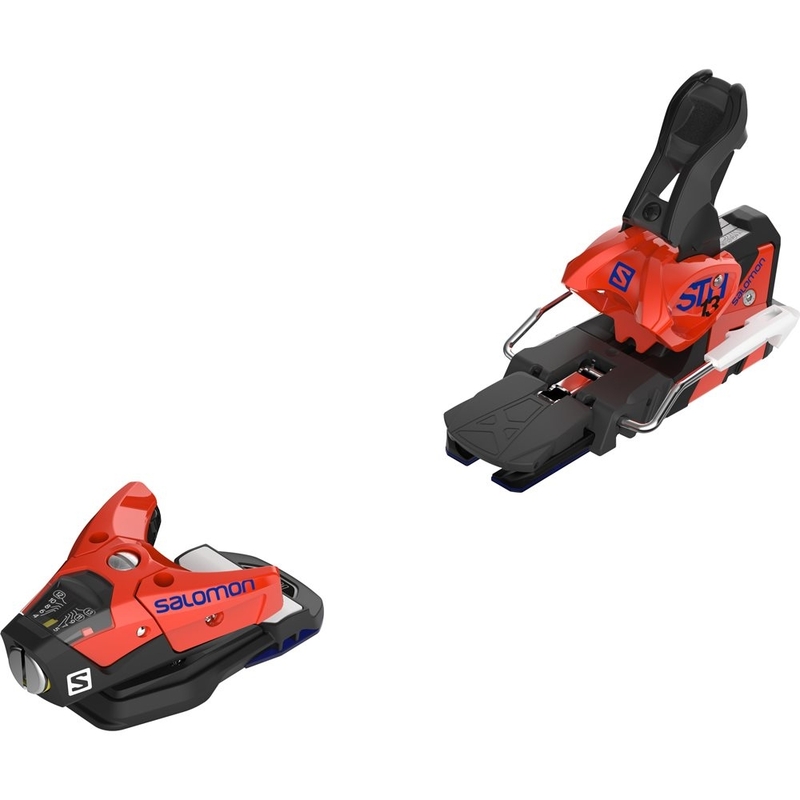 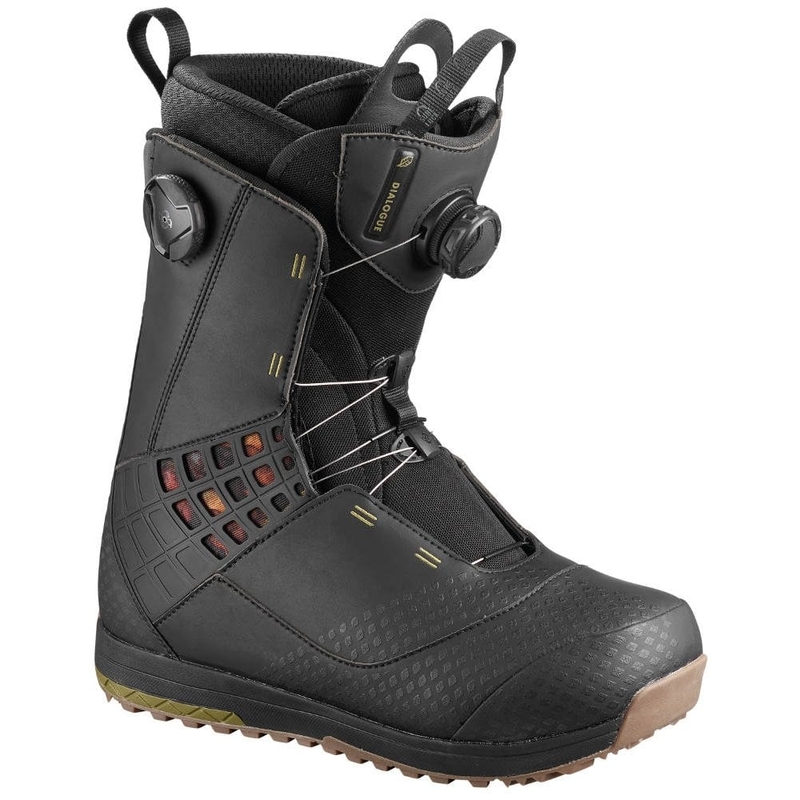 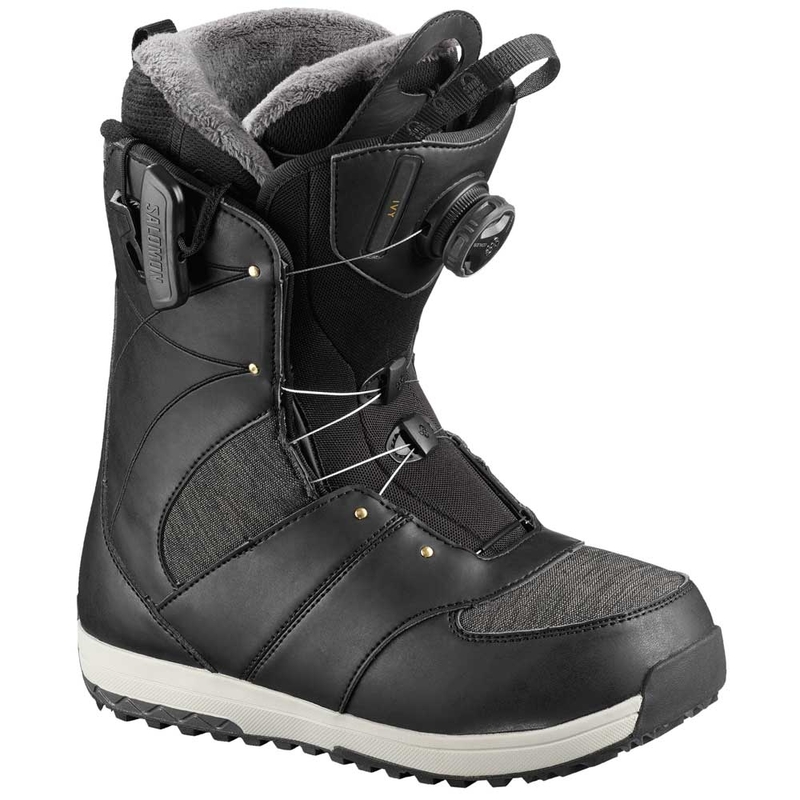 The Salomon T2 Ski Boot 2018 is a simple 2 buckle ski boot for boys looking to make easy turns. 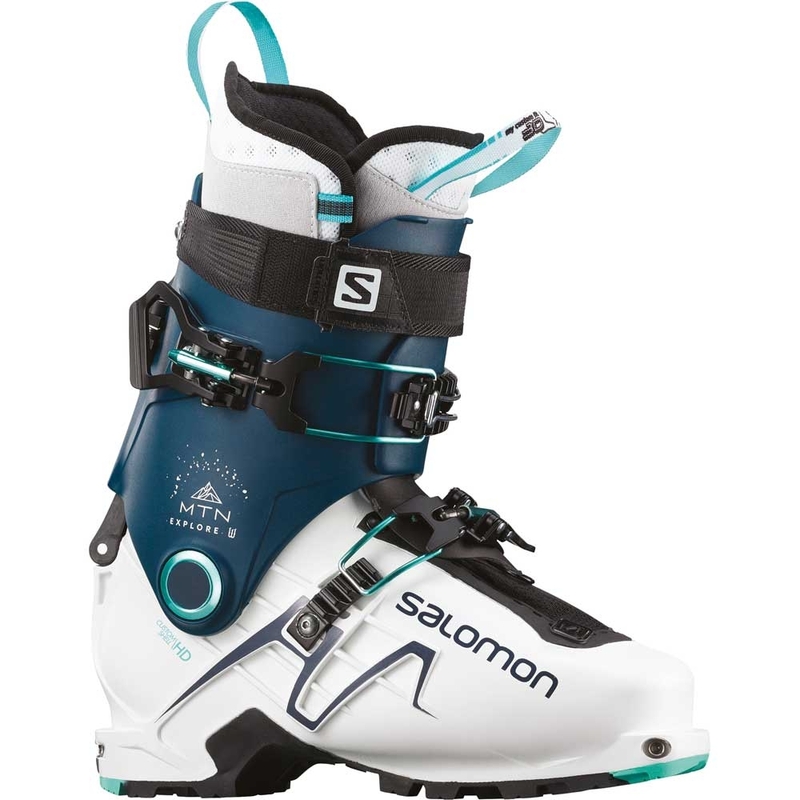 The Salomon X Max 60T M Ski Boot White 2018 is a junior specific race ski boot with a thin shell so young skiers can deliver maximum transmission. 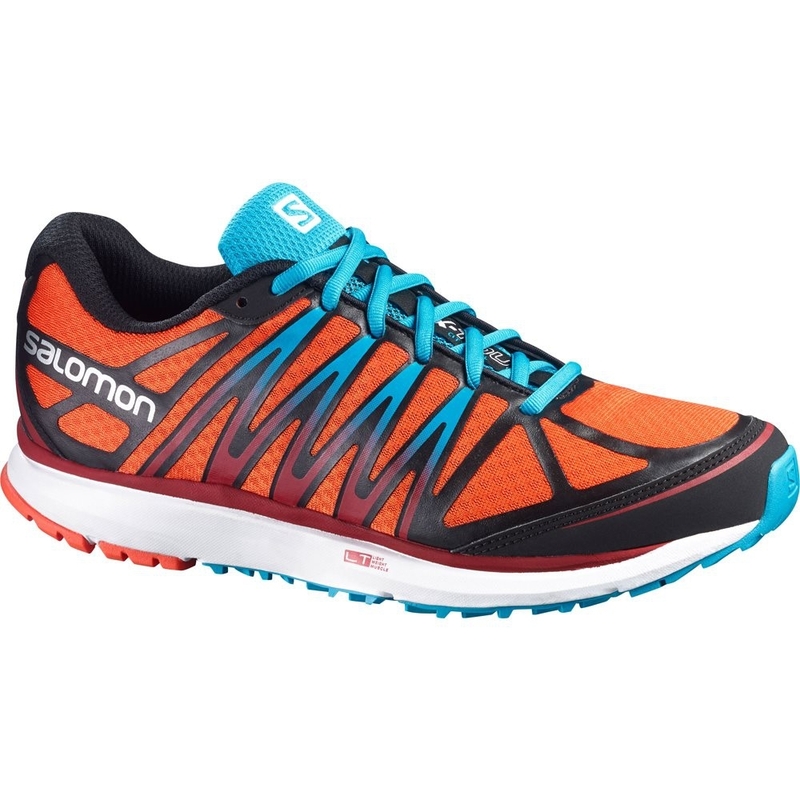 An agile CITYTRAIL shoe developed to be your first step toward a more exhilarating urban run.